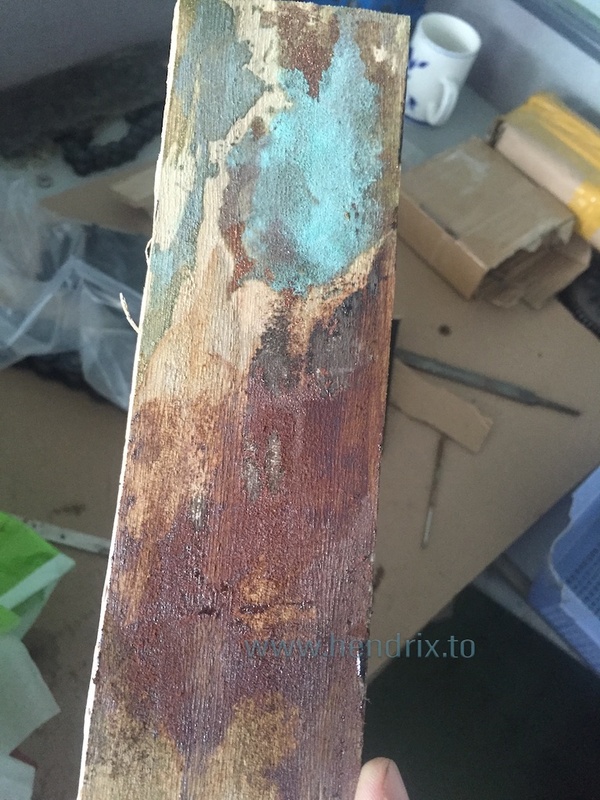 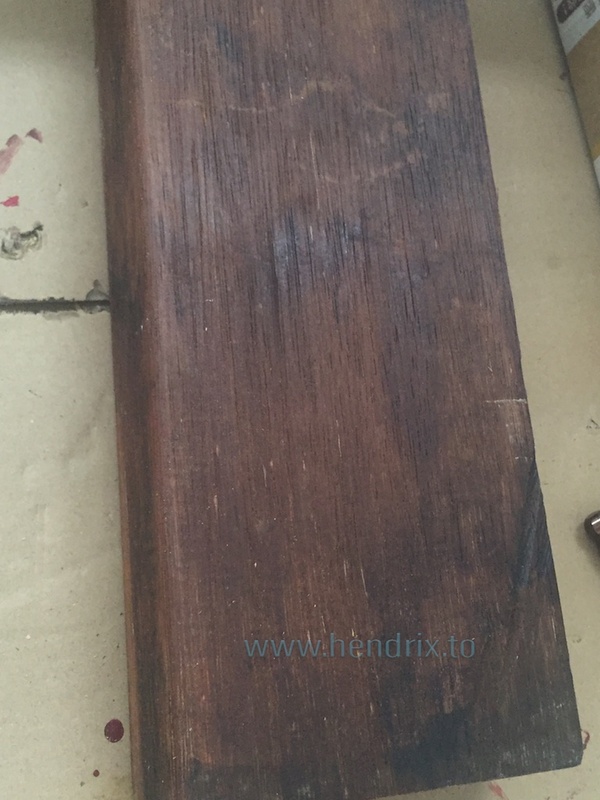 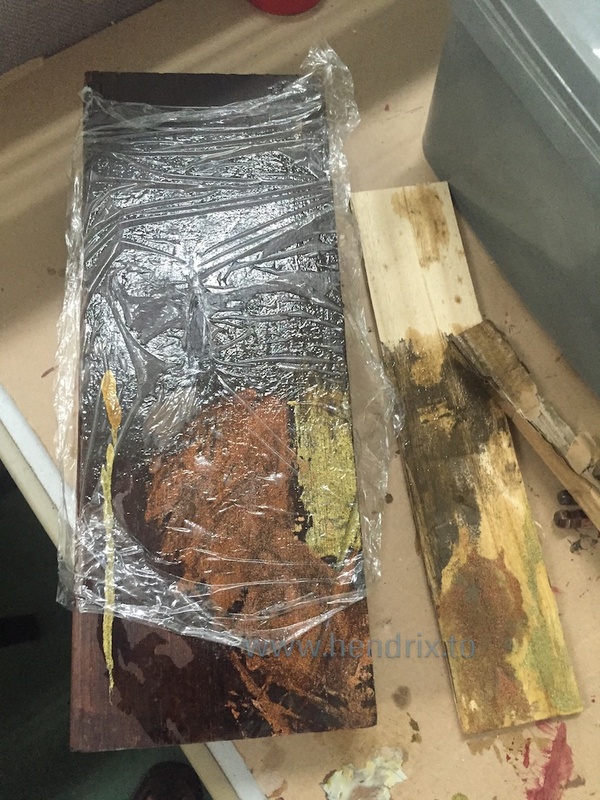 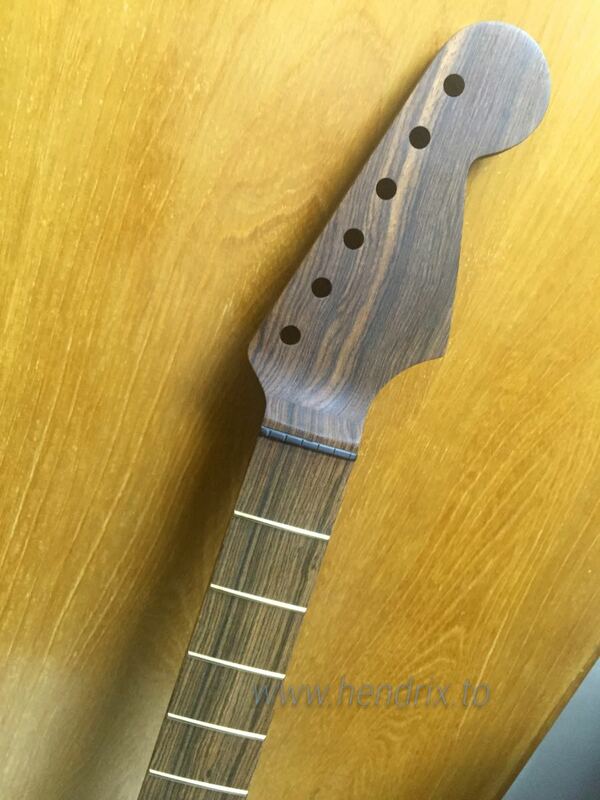 My first Roasted Ash body and Bocote Neck - 吹水 bar - 飛羽大同 allbird.org - Powered by Discuz! 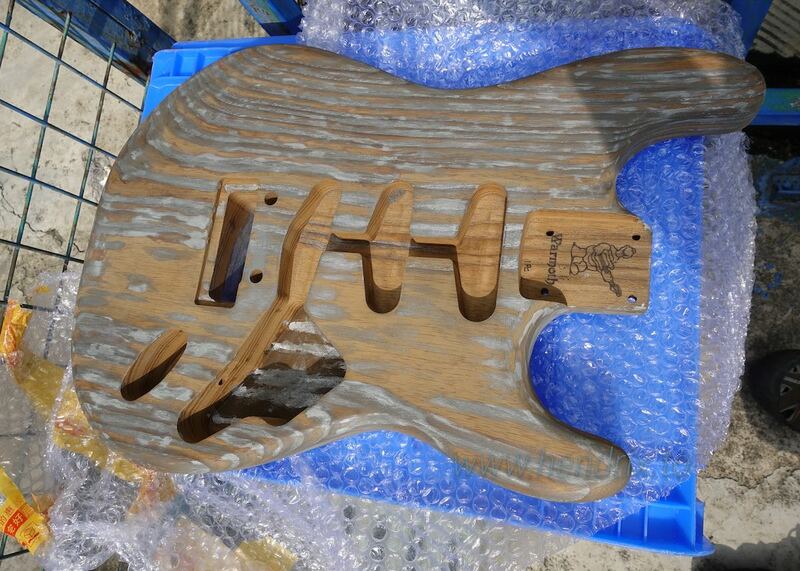 Received the beautiful Roasted Ash body , ex lightweight. 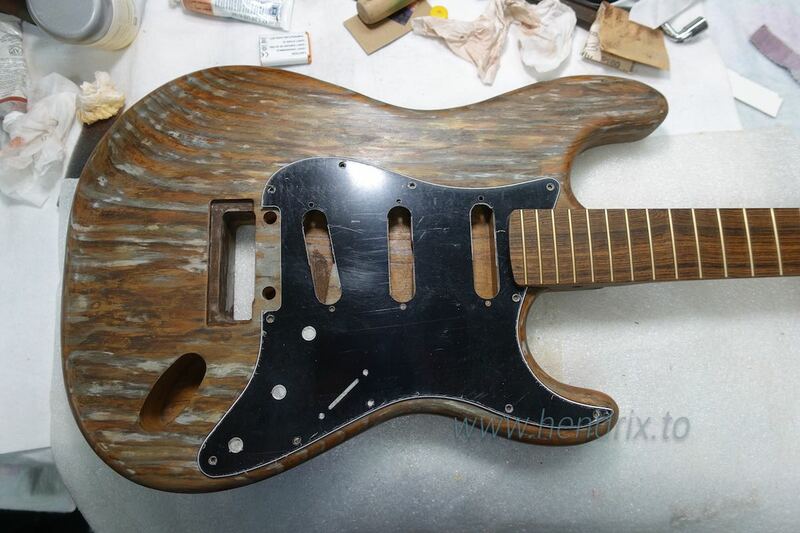 Thinking it would be cool to make it like aged raw wood with some metal rusted look. 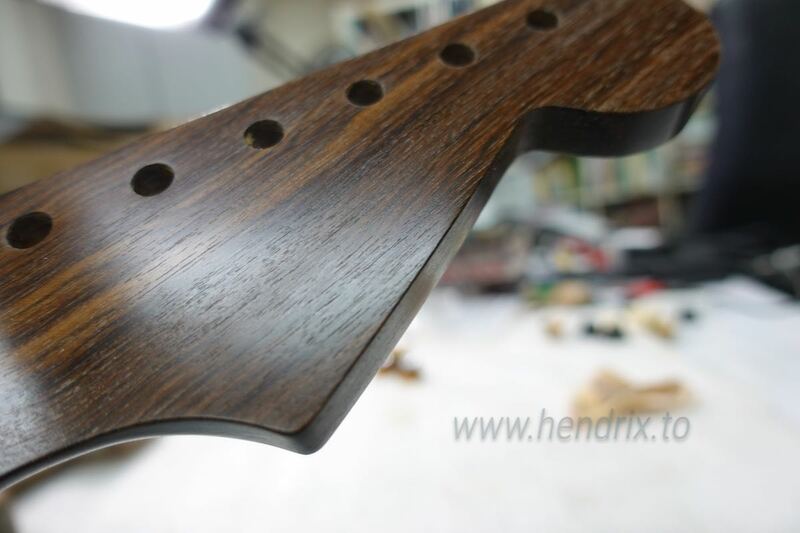 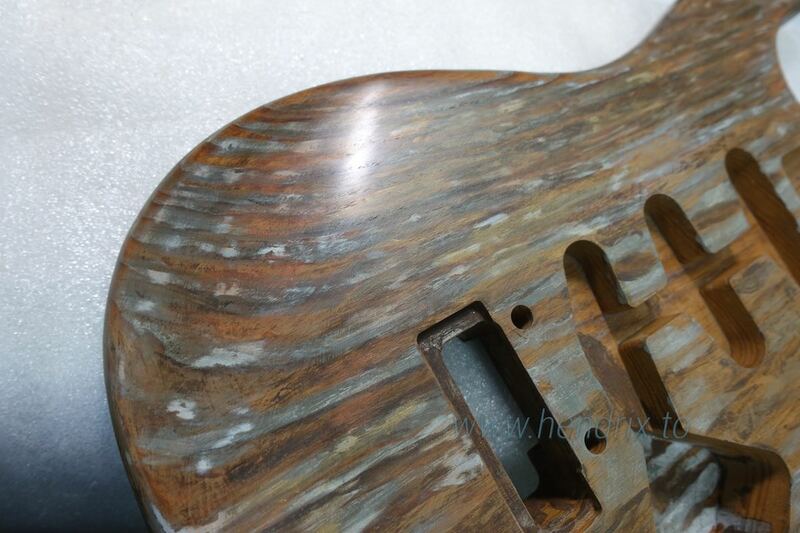 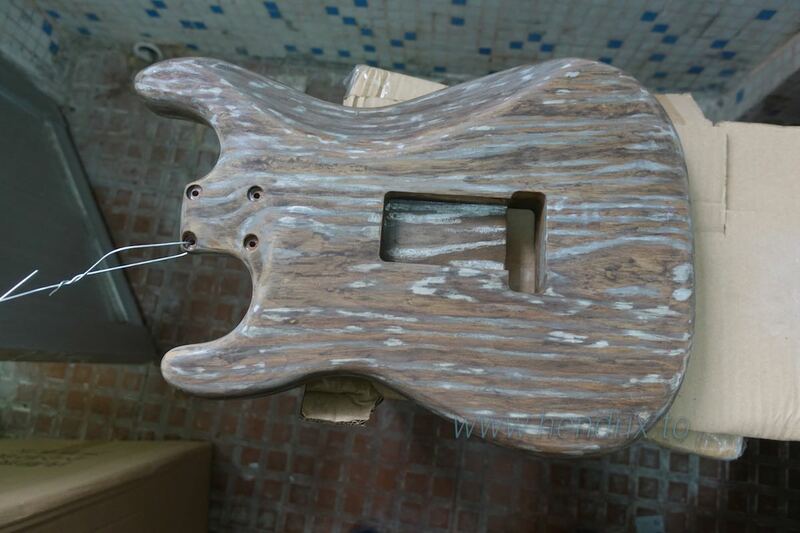 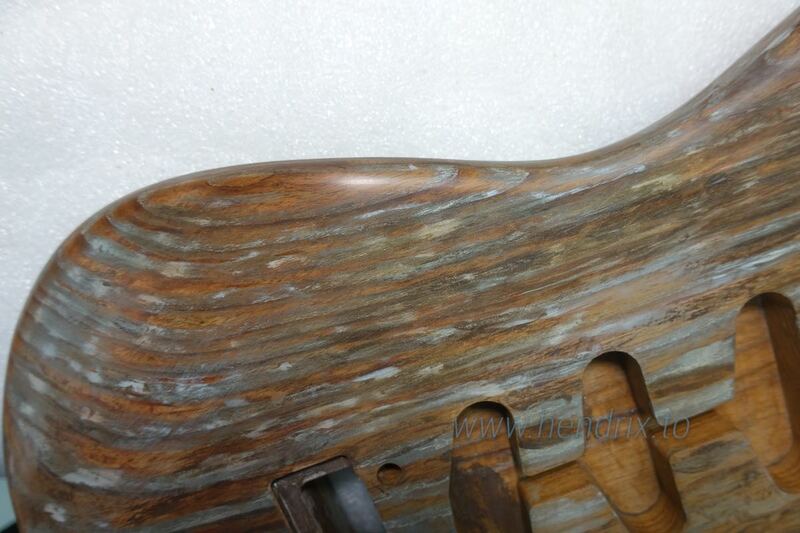 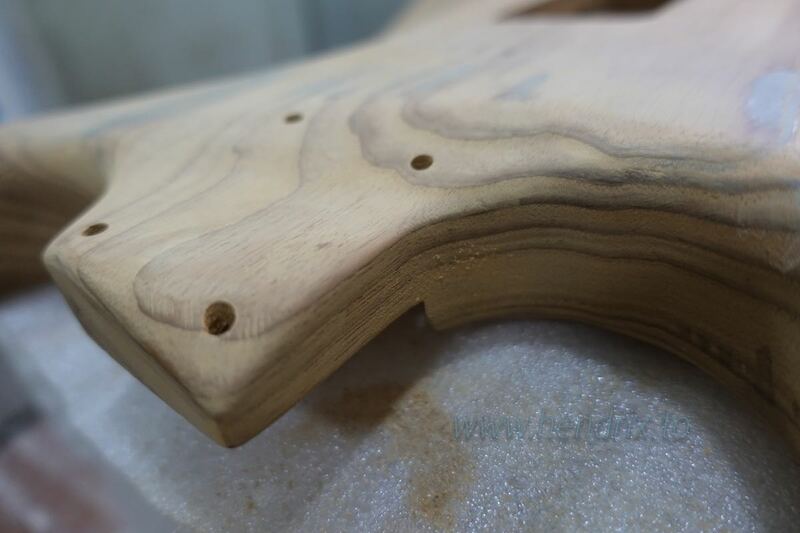 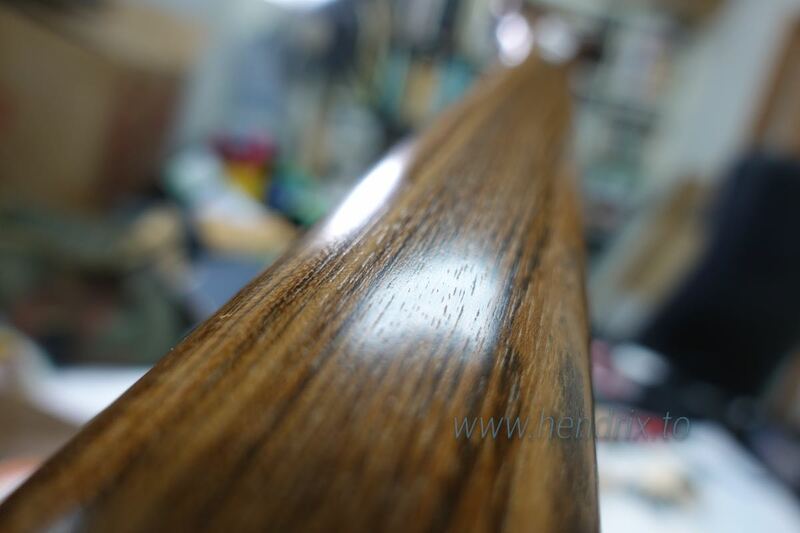 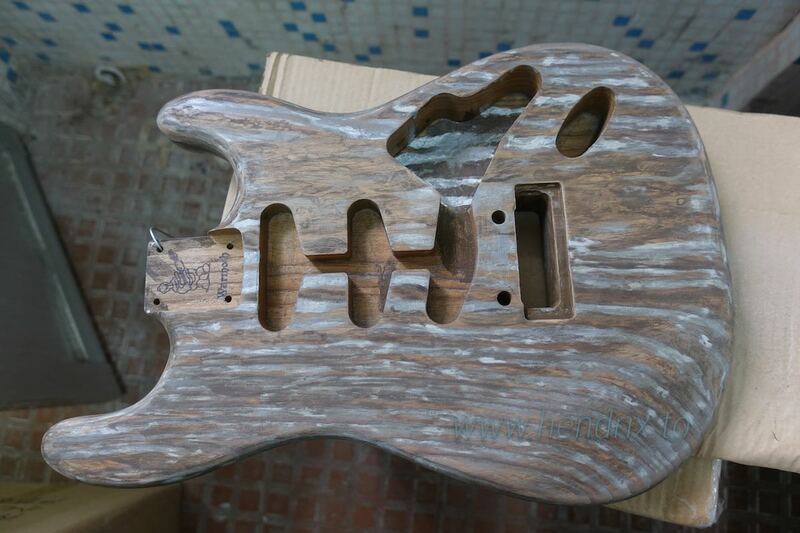 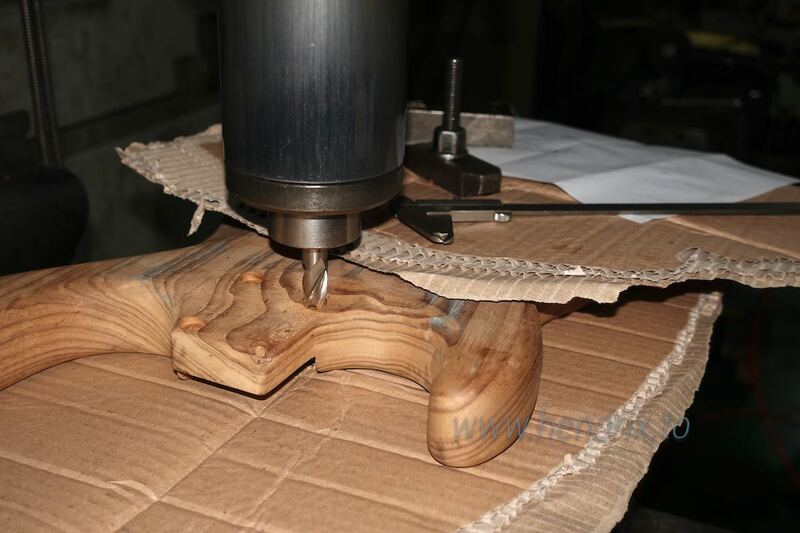 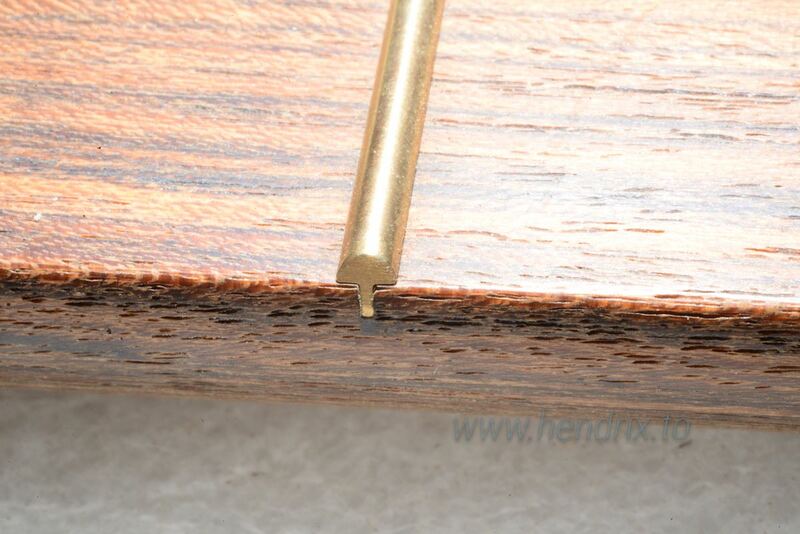 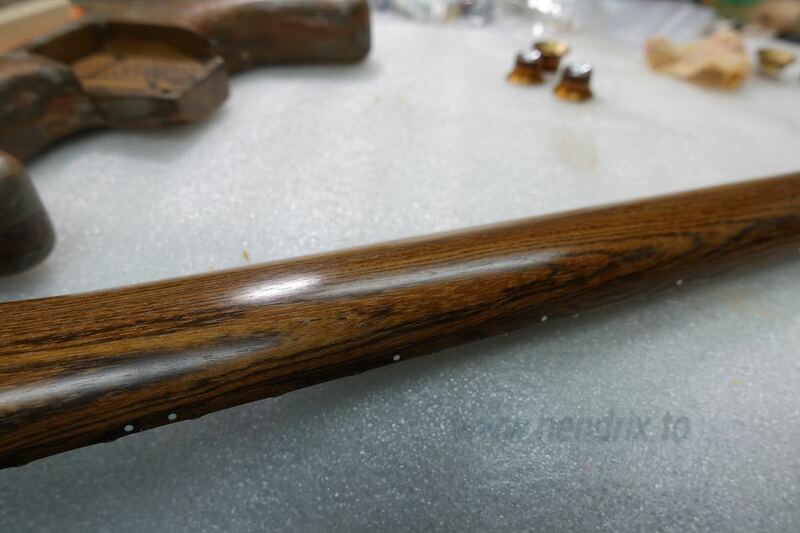 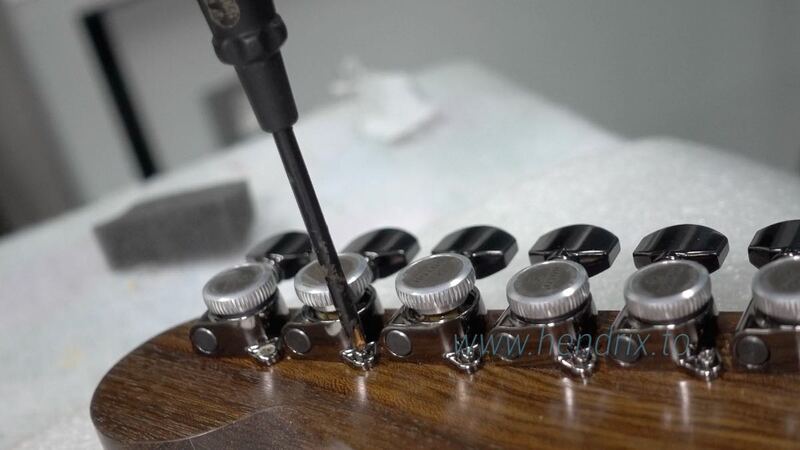 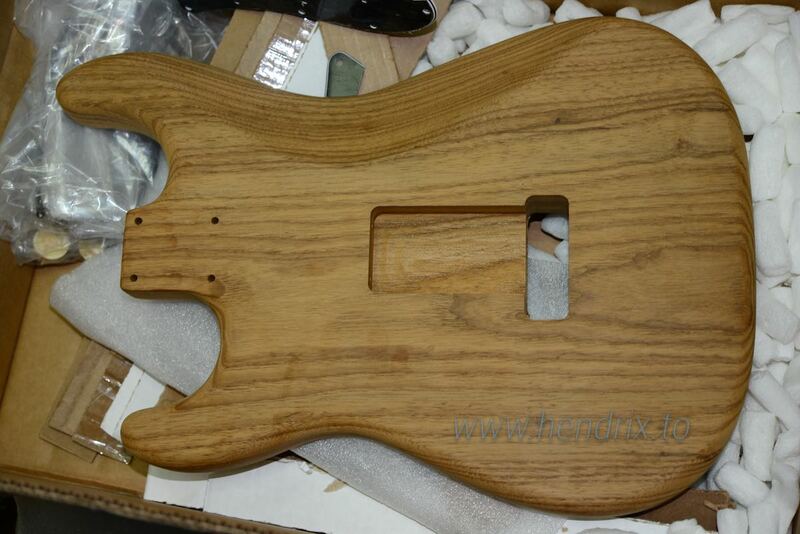 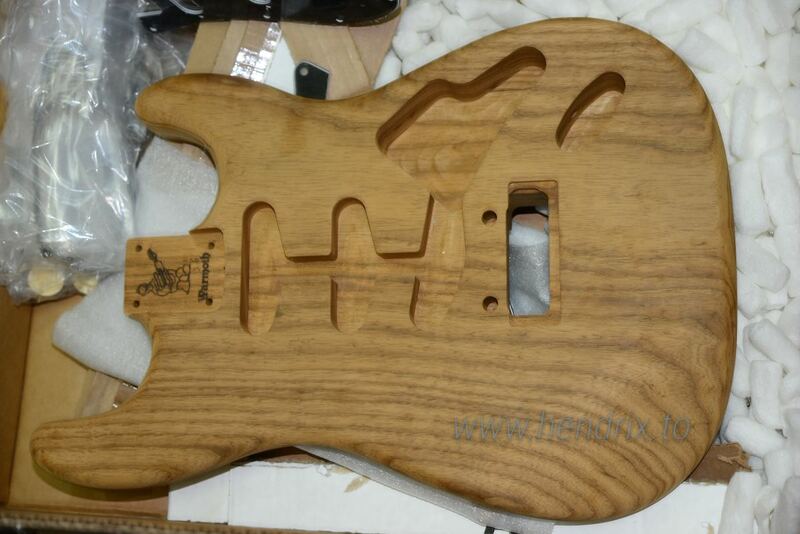 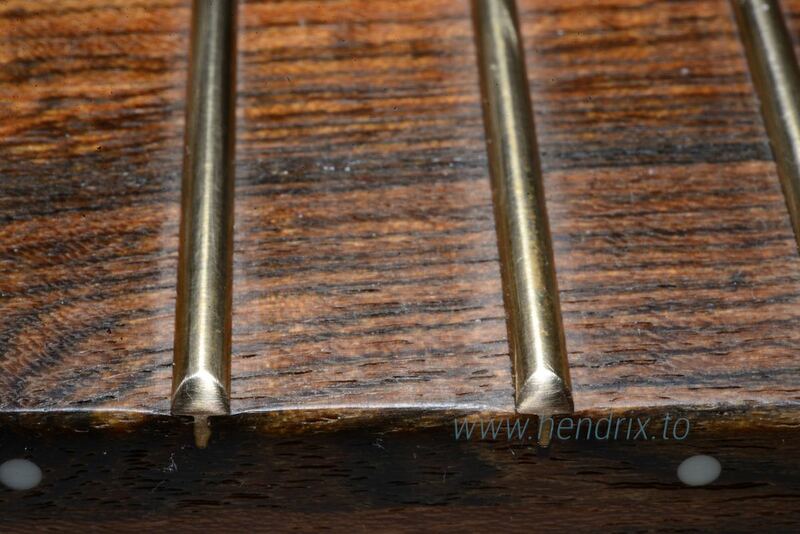 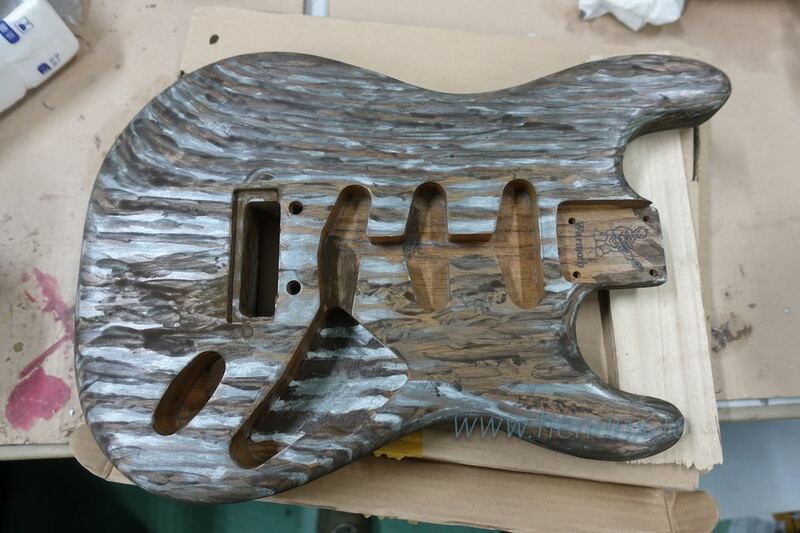 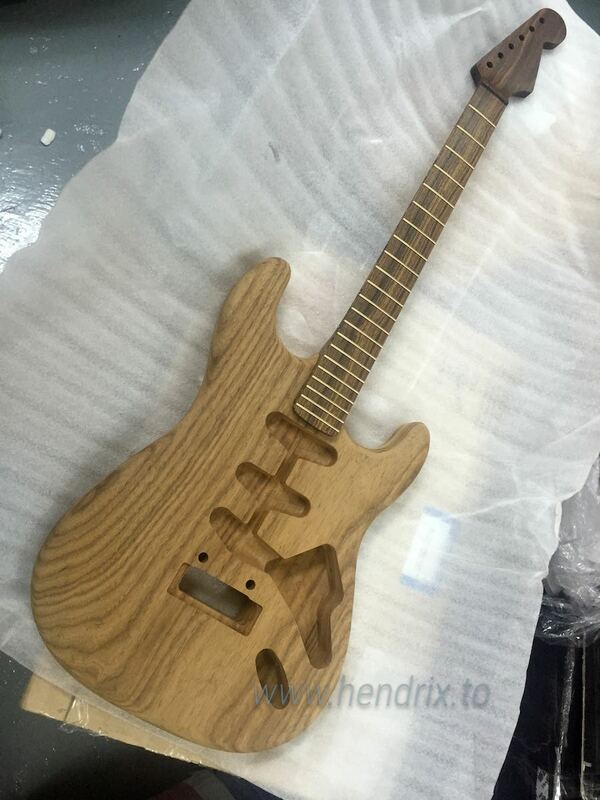 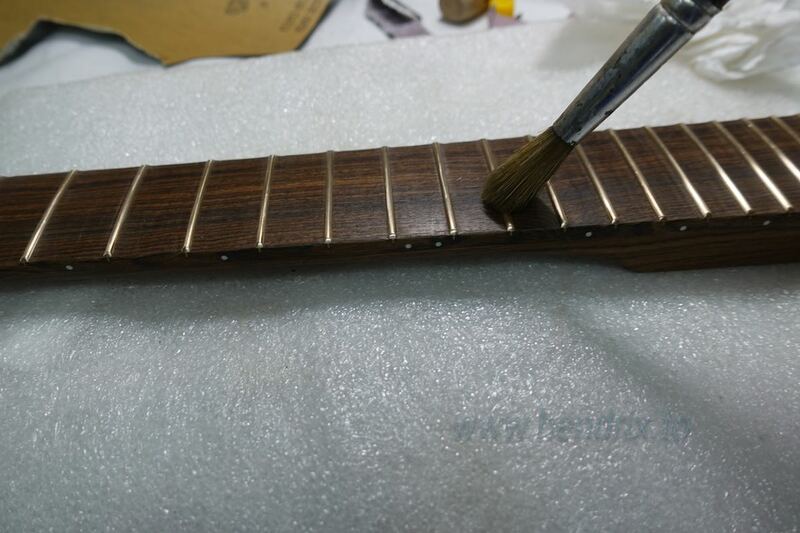 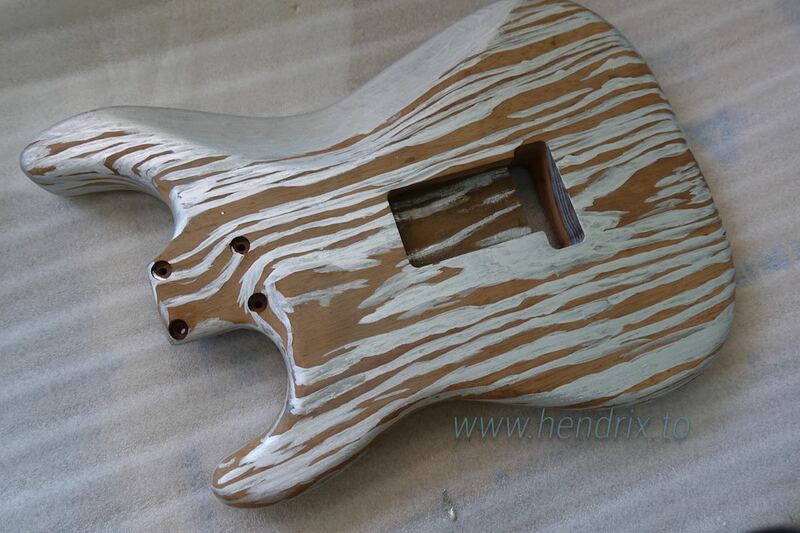 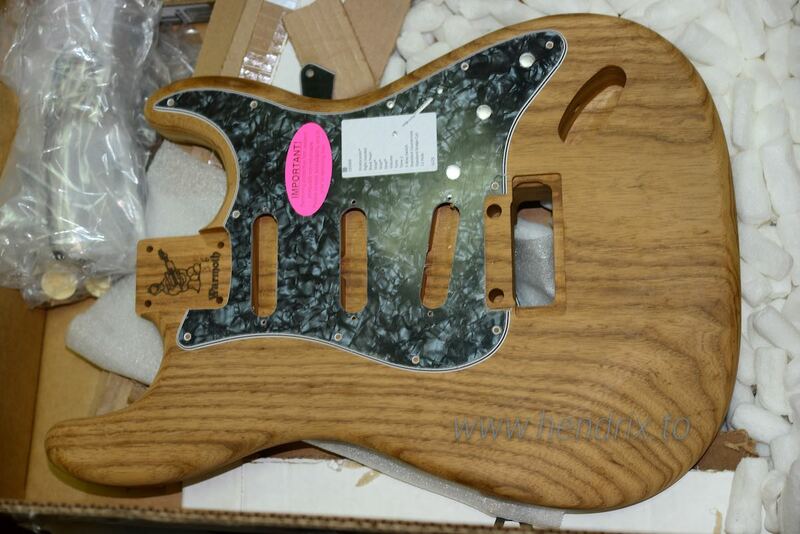 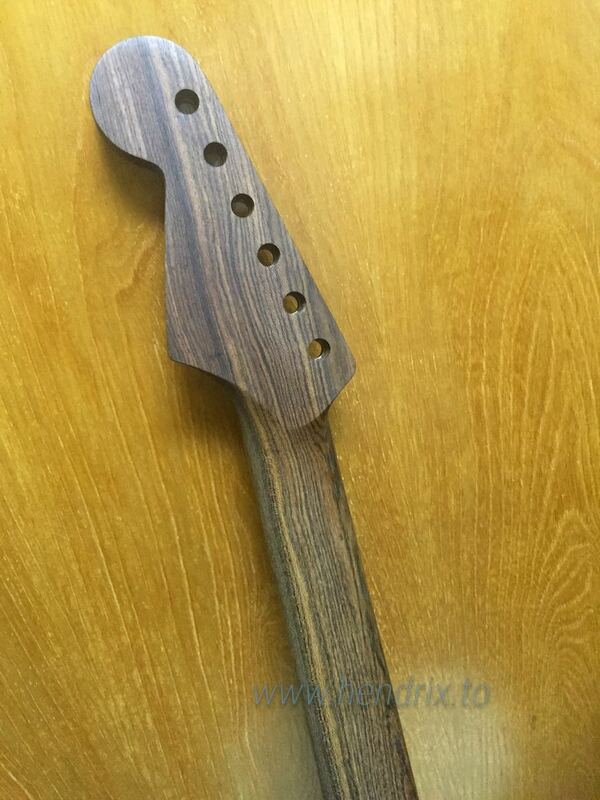 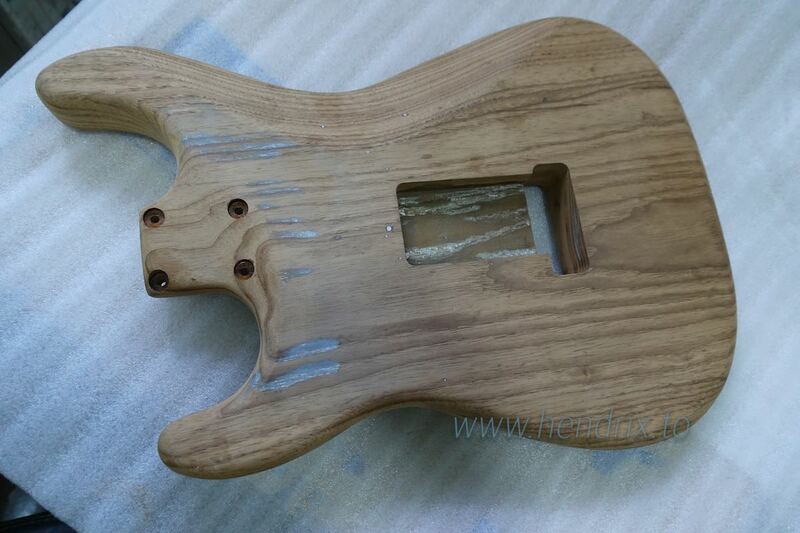 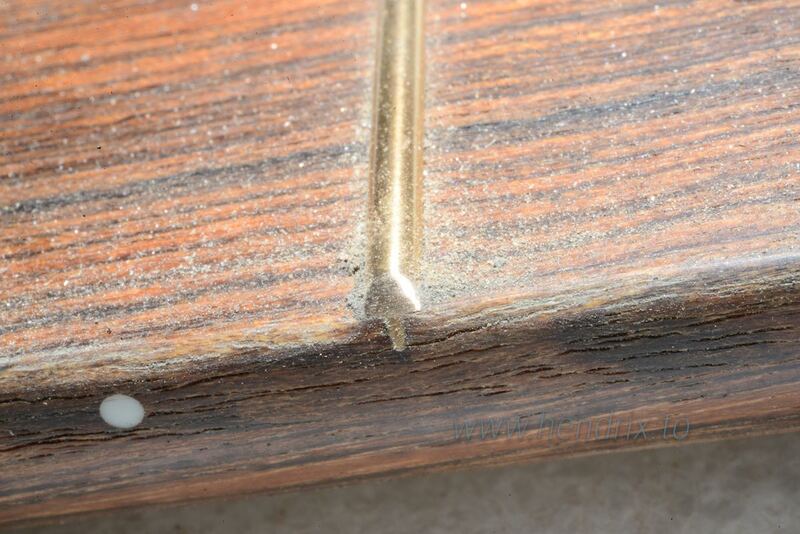 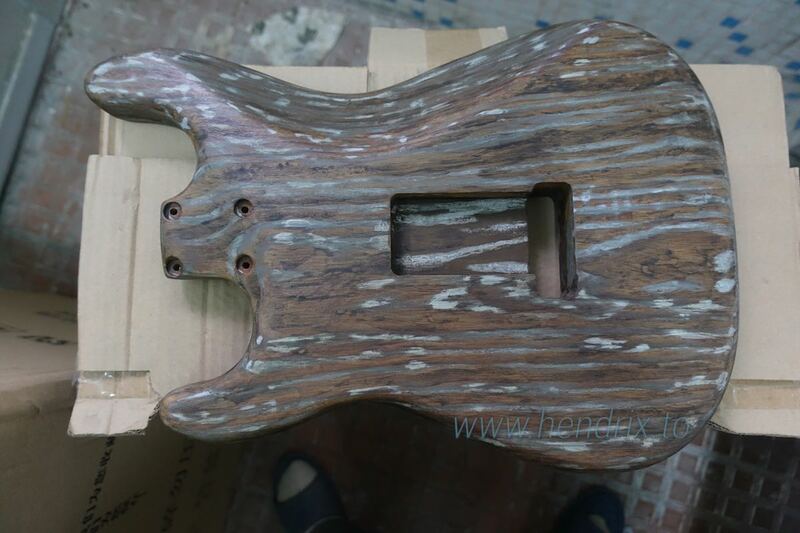 with this idea, just find a Bocote neck with wood grain to match on 20% off Screamin' Deals, so I order it. 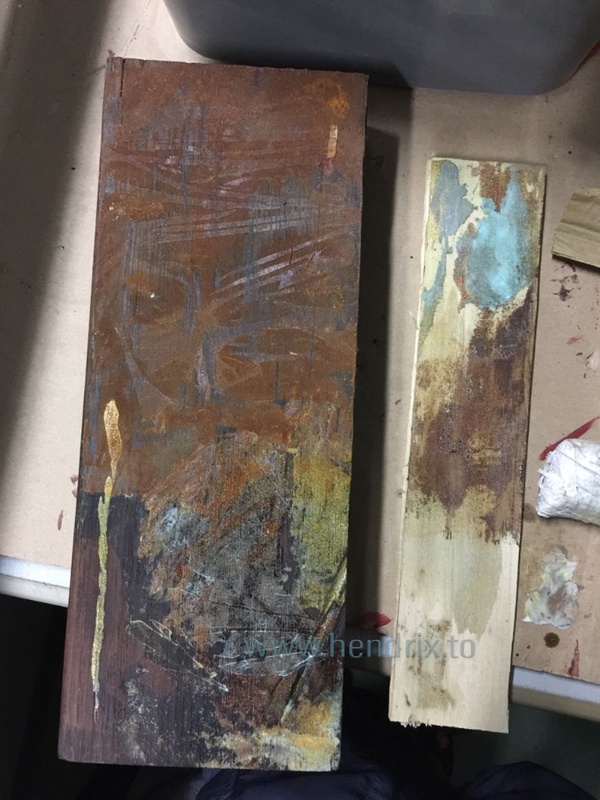 rusted effect test, as Roasted Ash can turn quite a dark brown, I mainly use a dark brown wood for teasing, but also with some light colors wood. 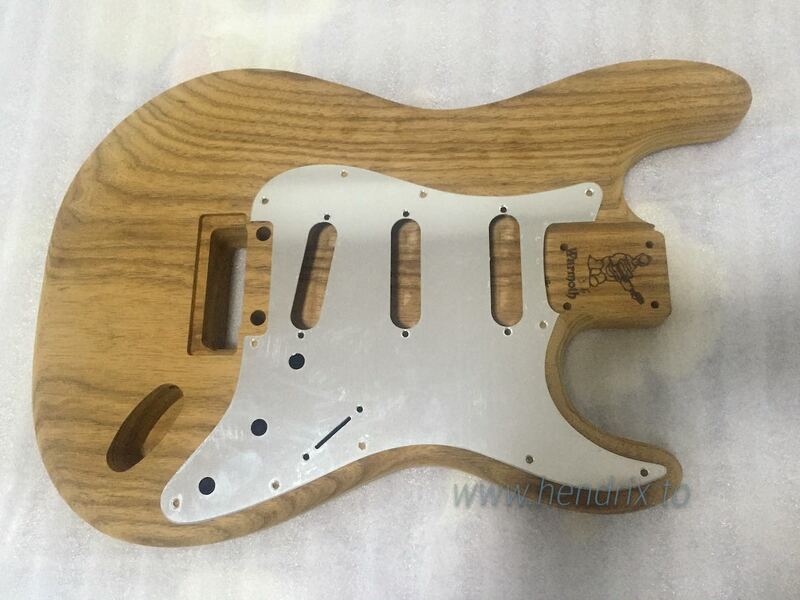 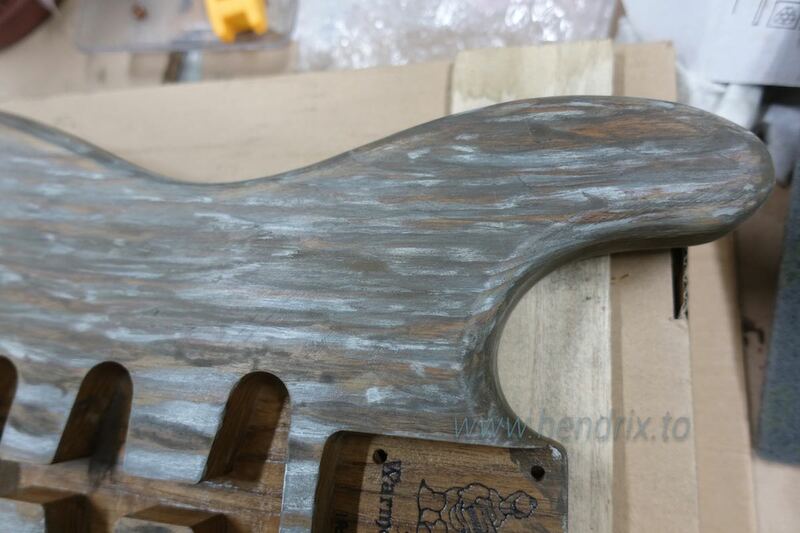 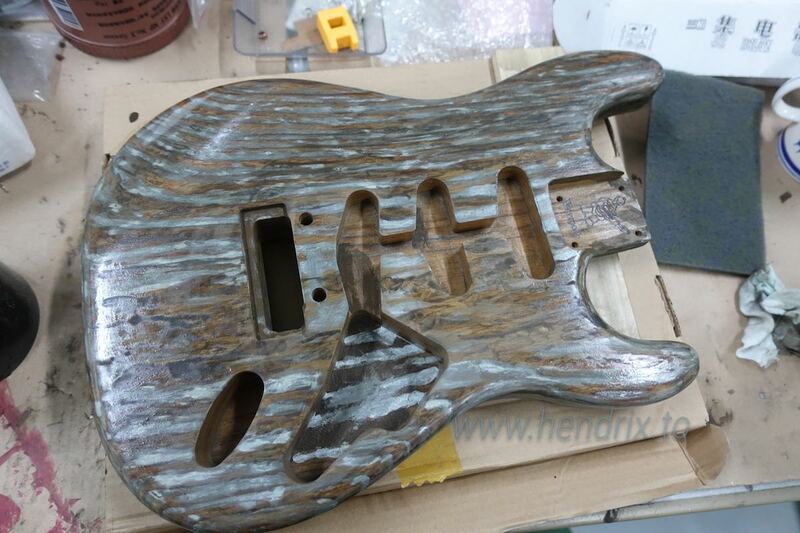 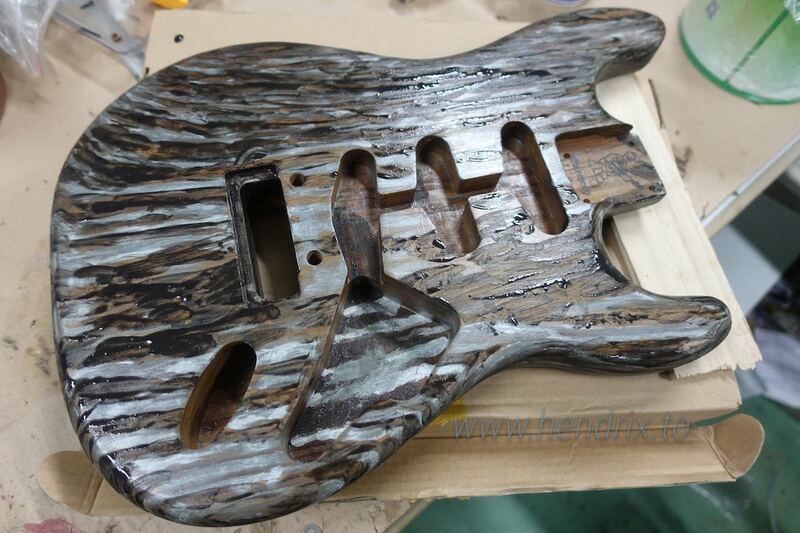 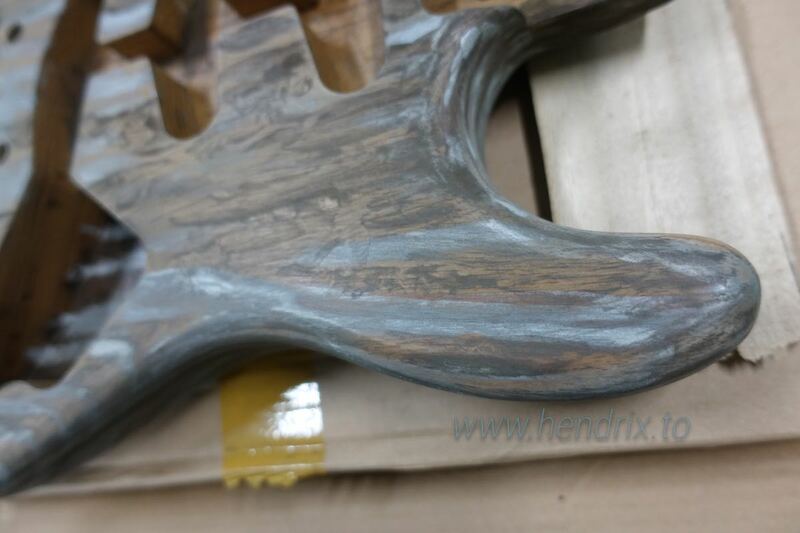 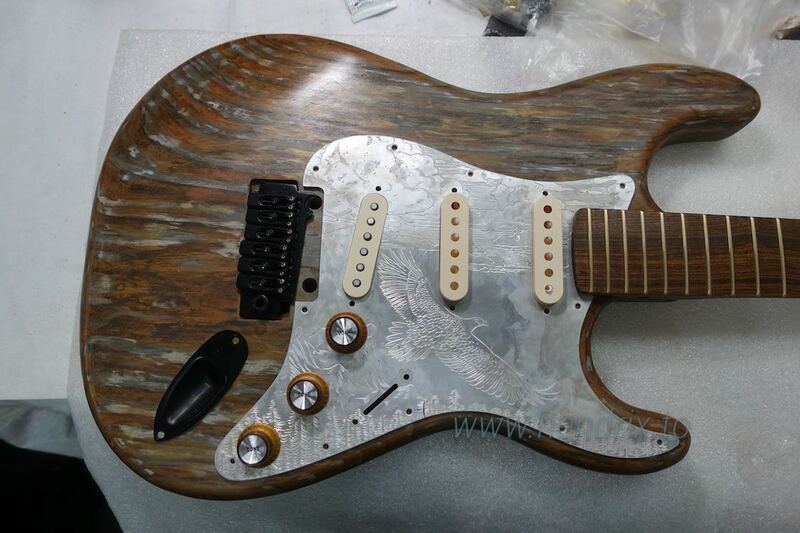 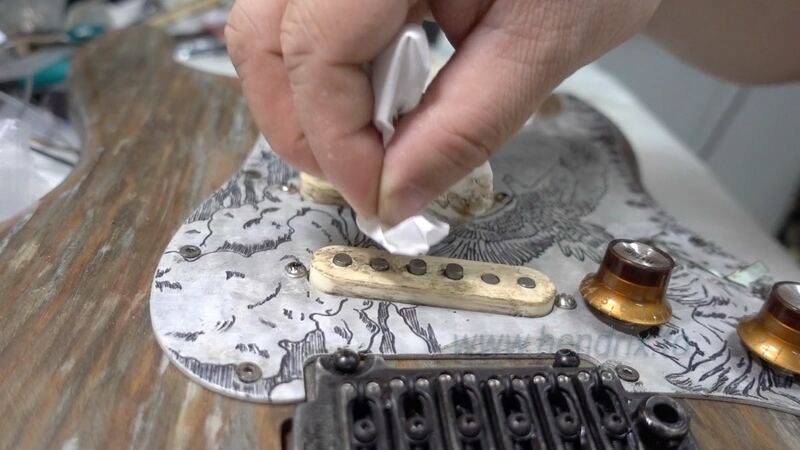 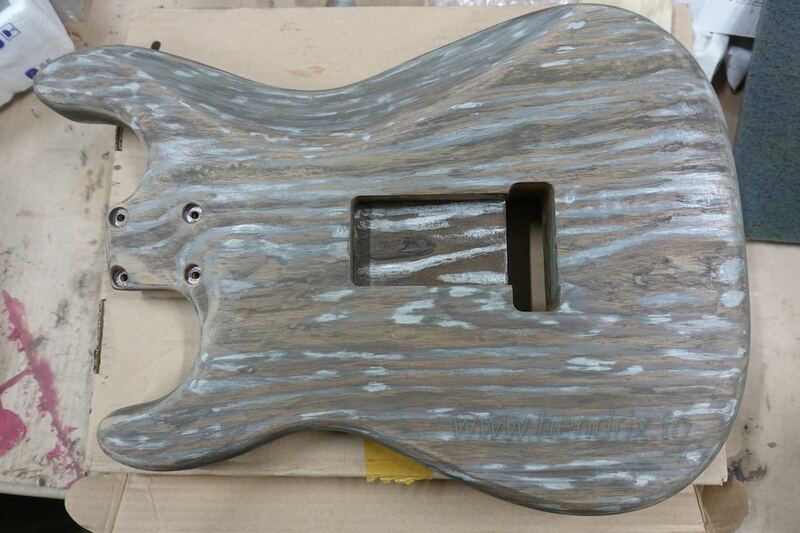 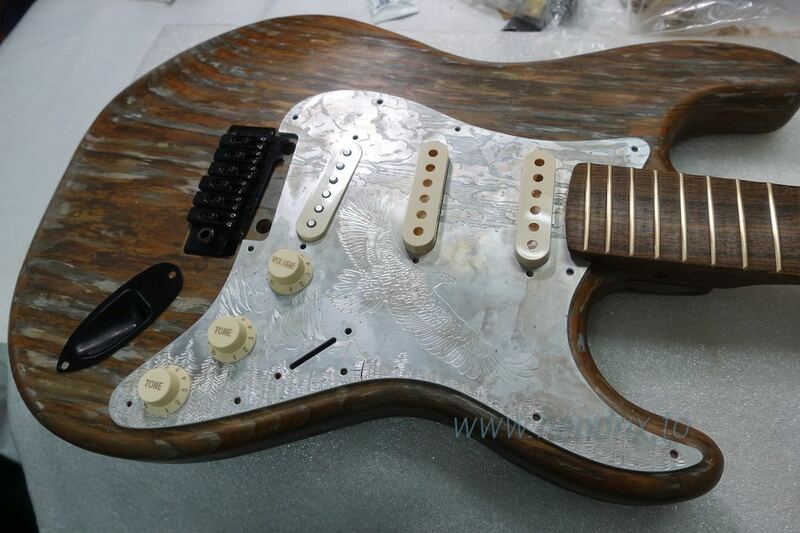 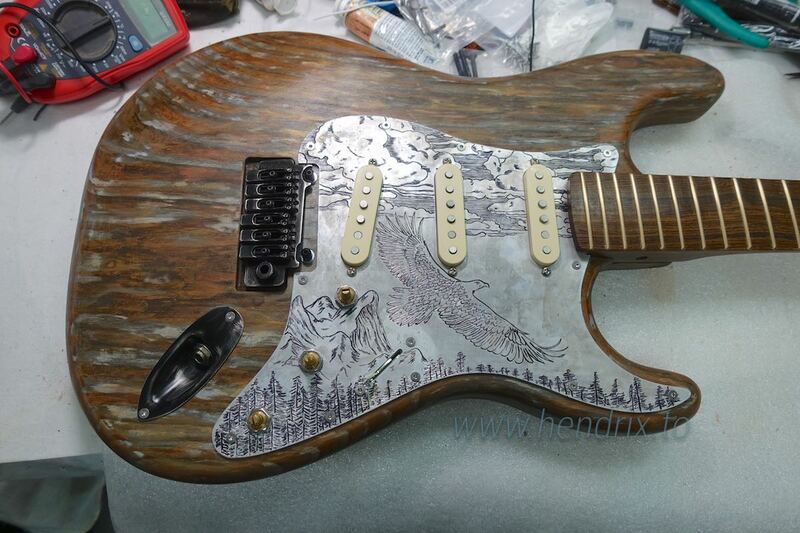 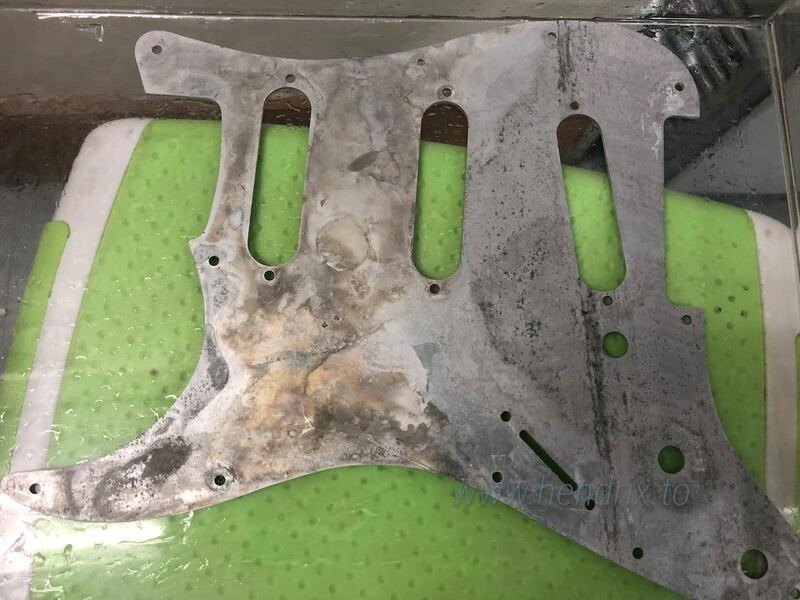 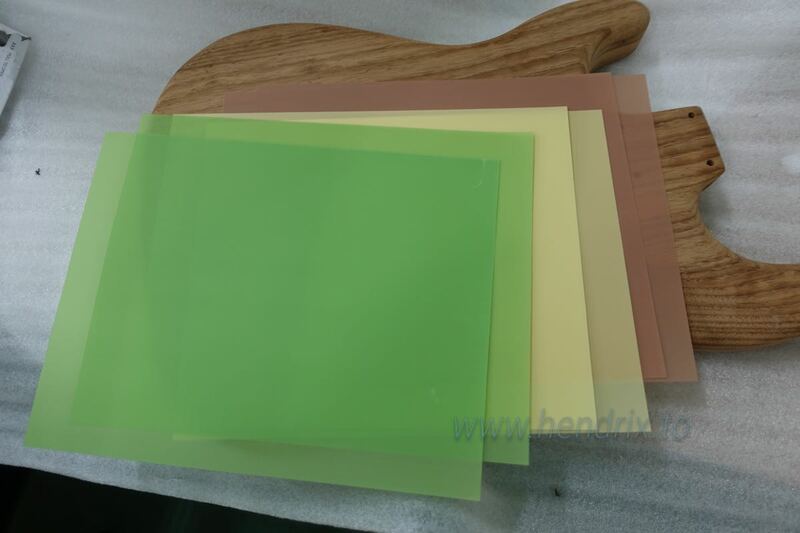 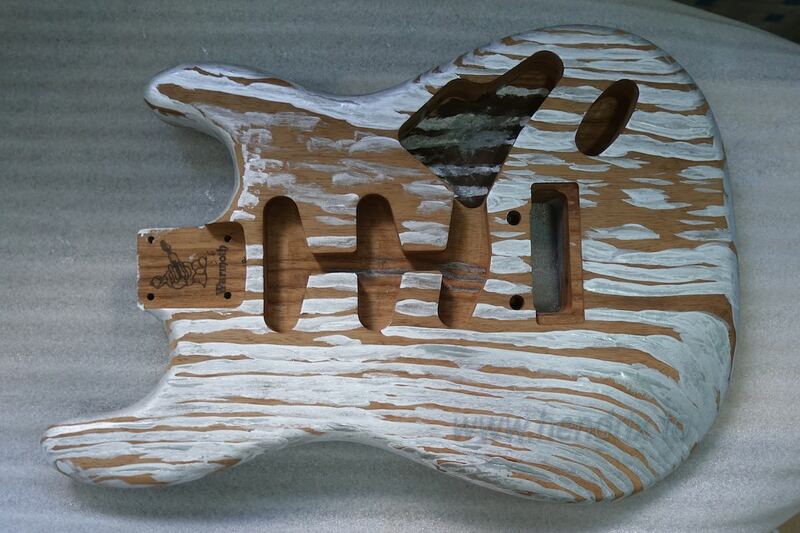 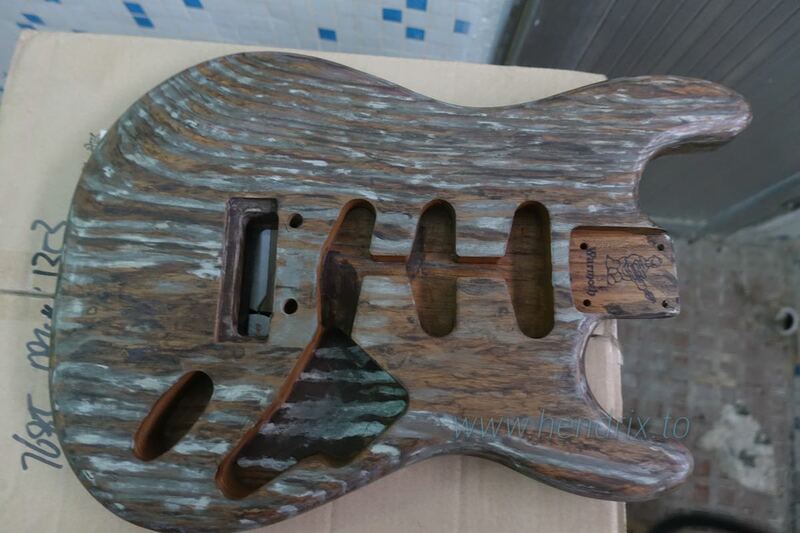 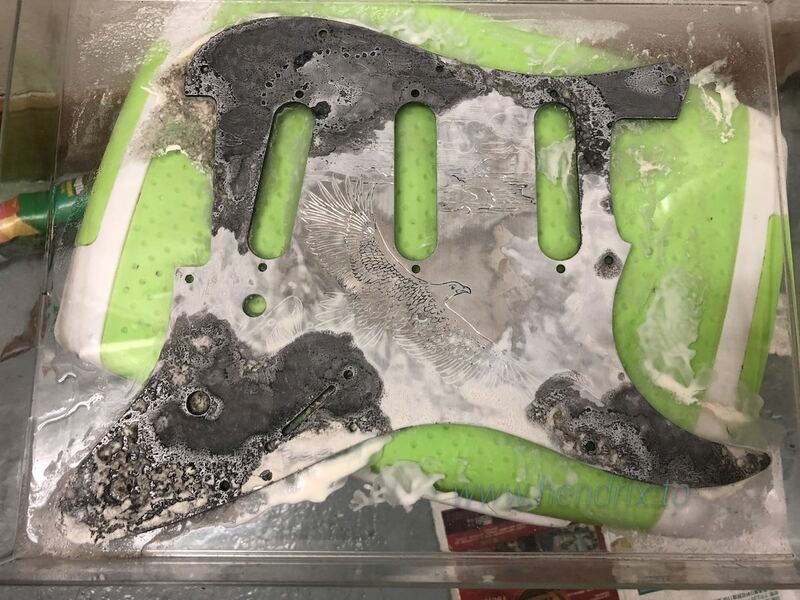 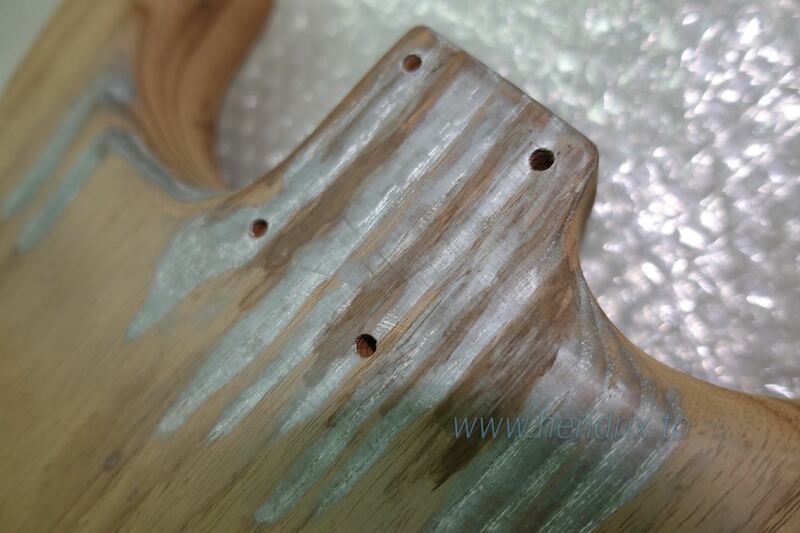 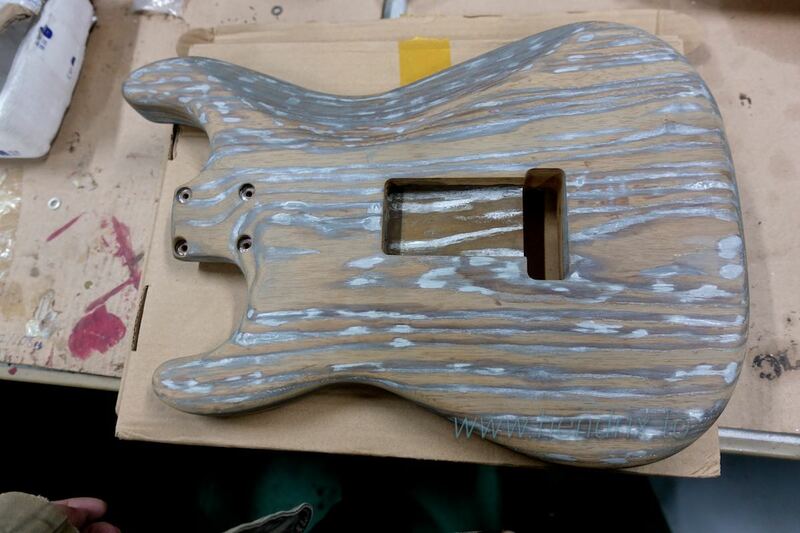 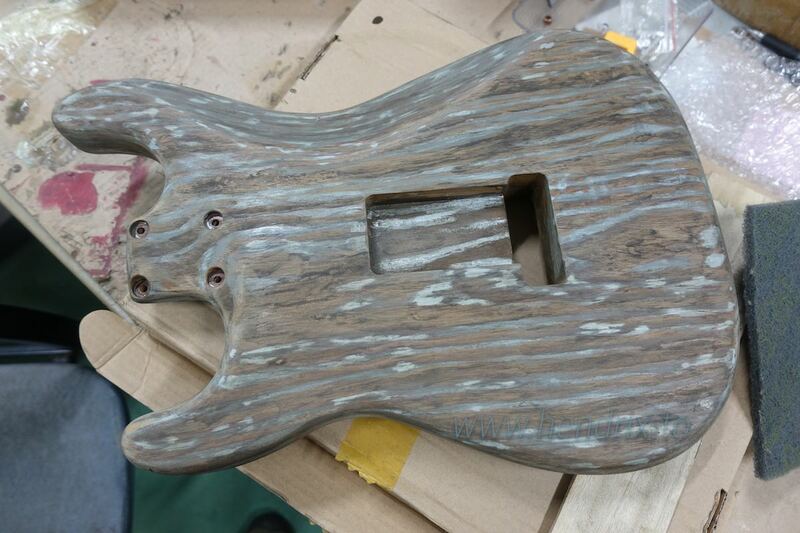 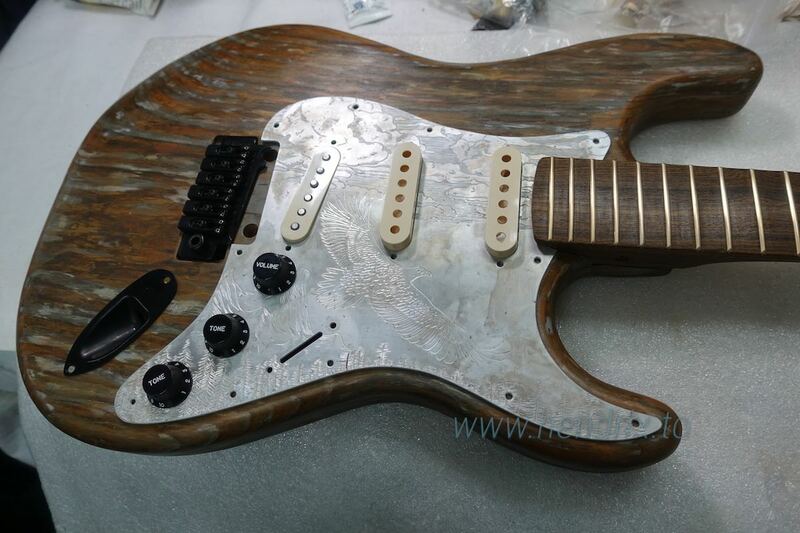 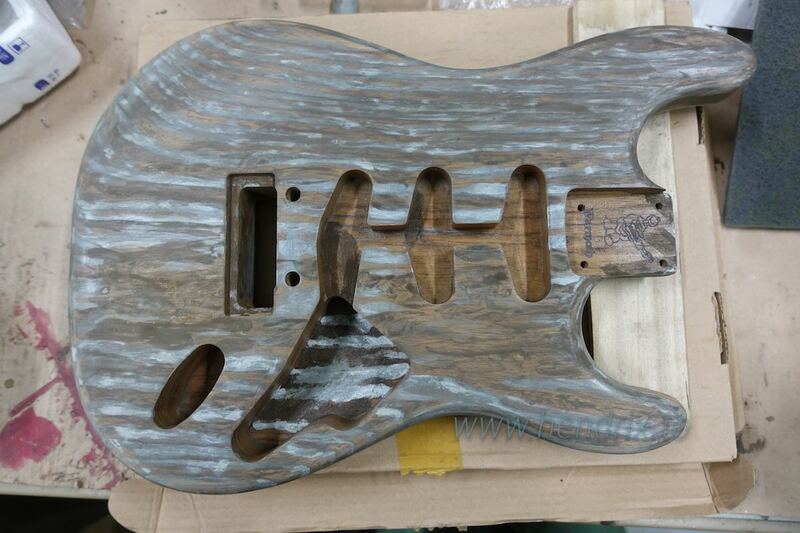 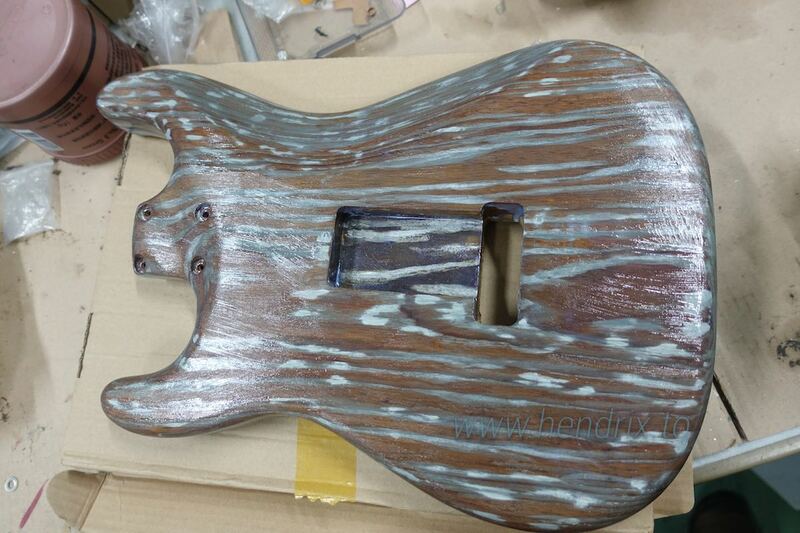 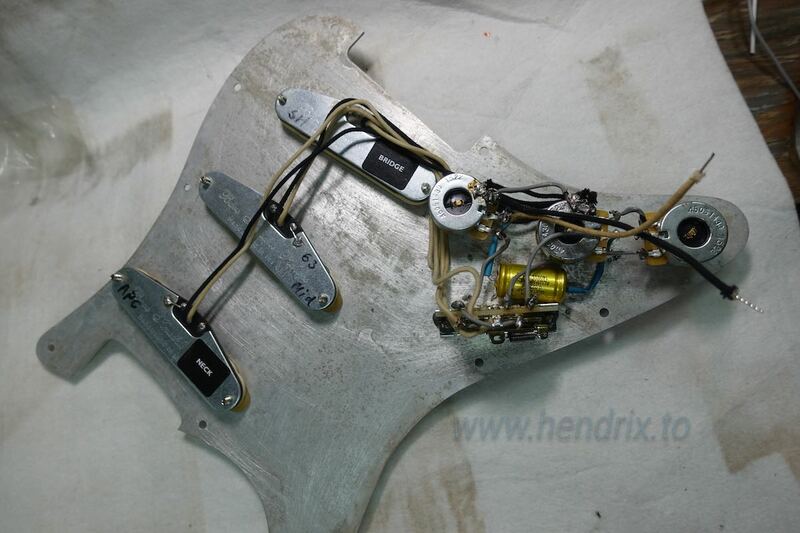 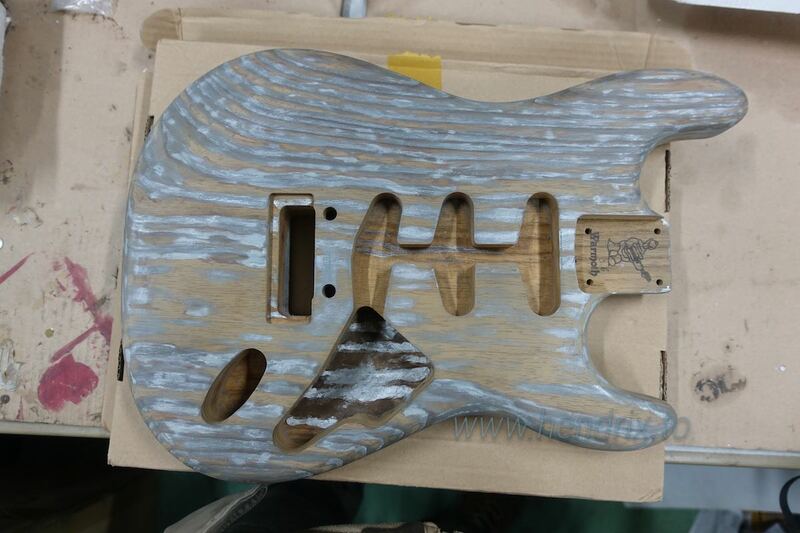 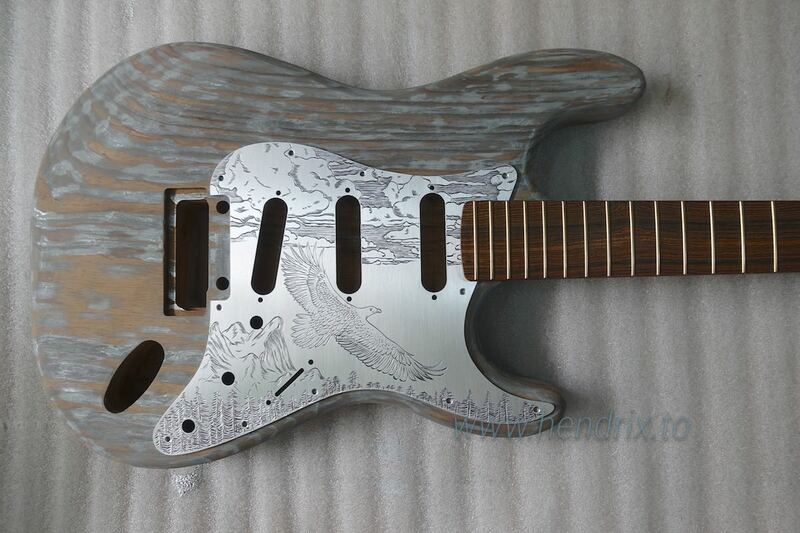 I just pass by a guitar shop , find a fender master build with weathered aluminum pickguards look quite nice. 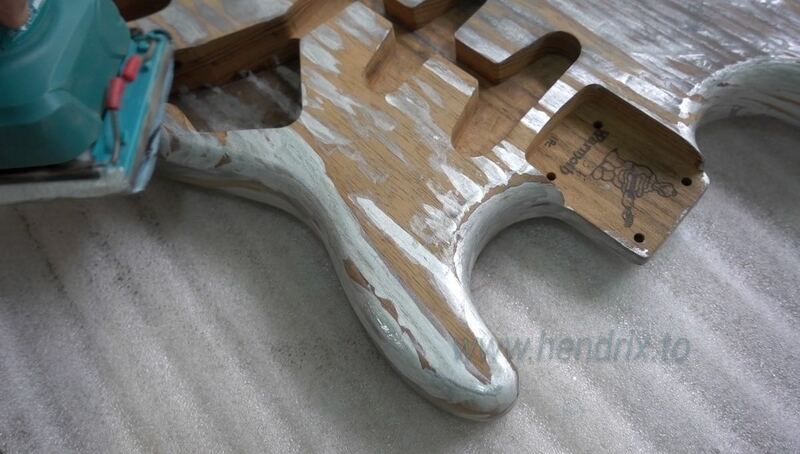 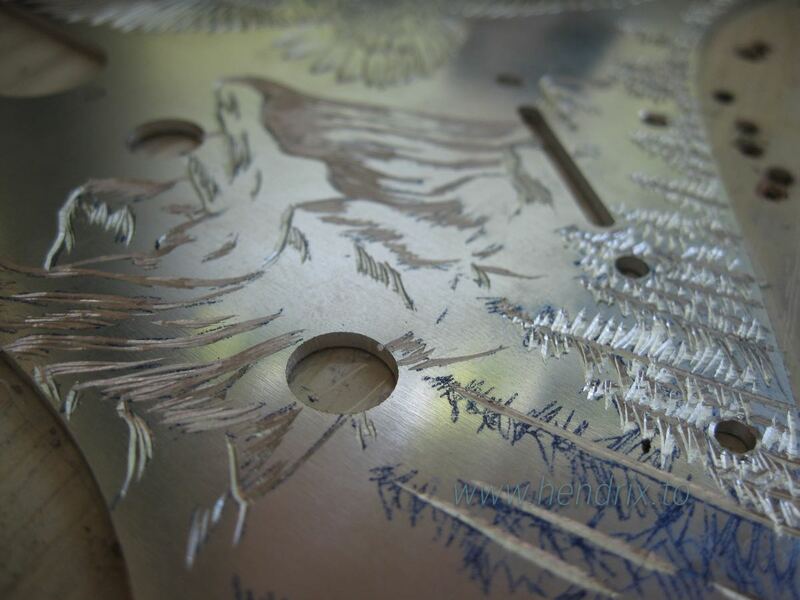 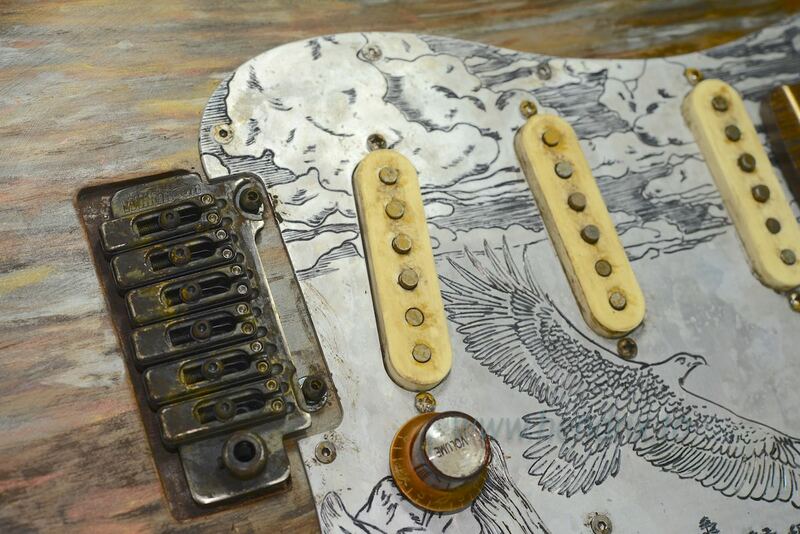 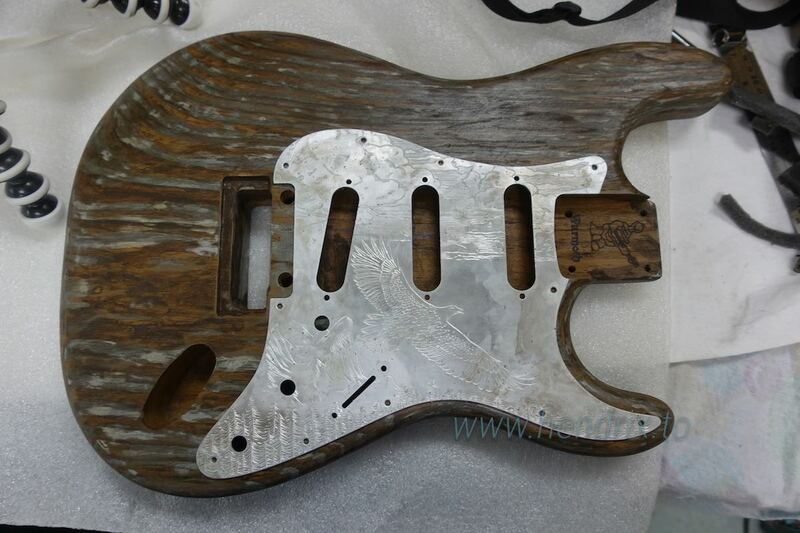 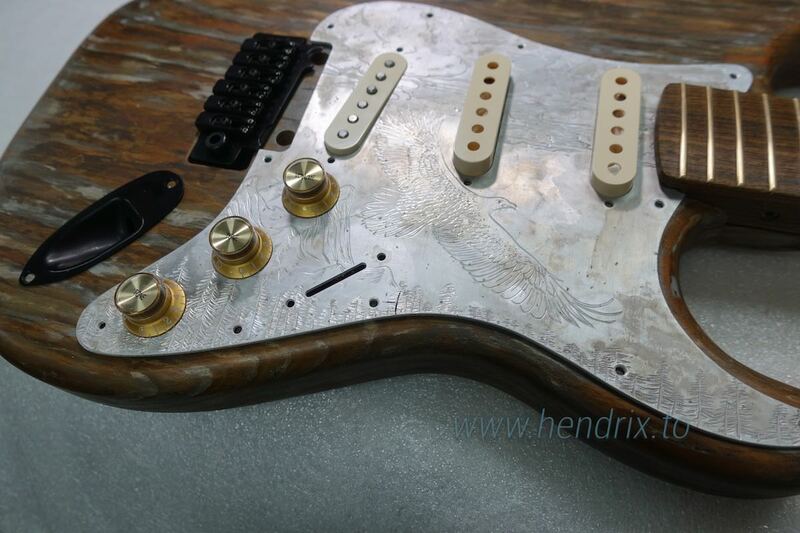 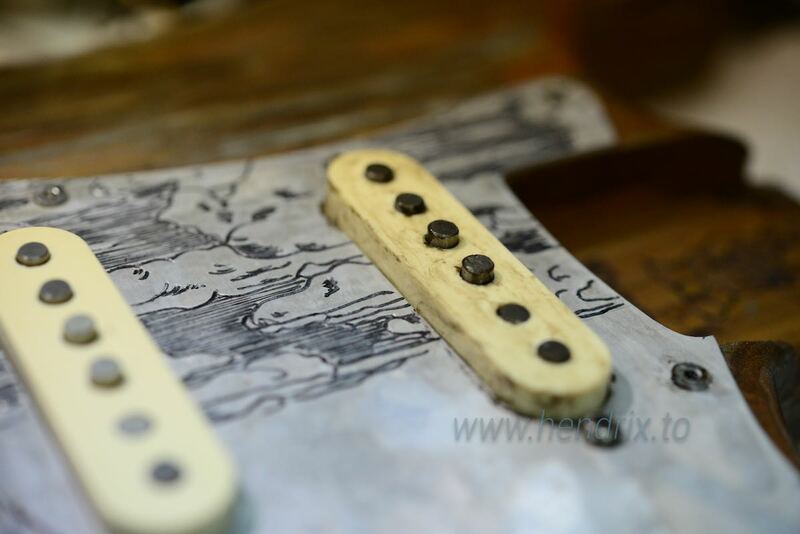 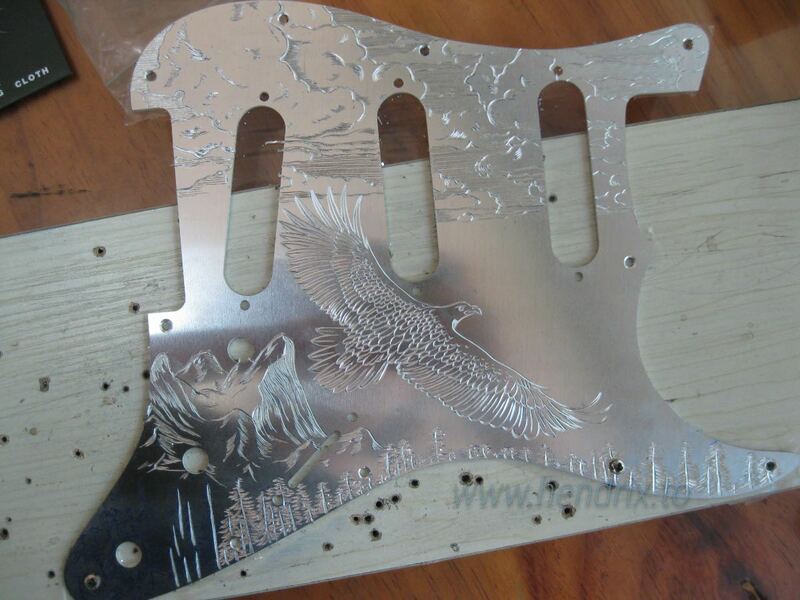 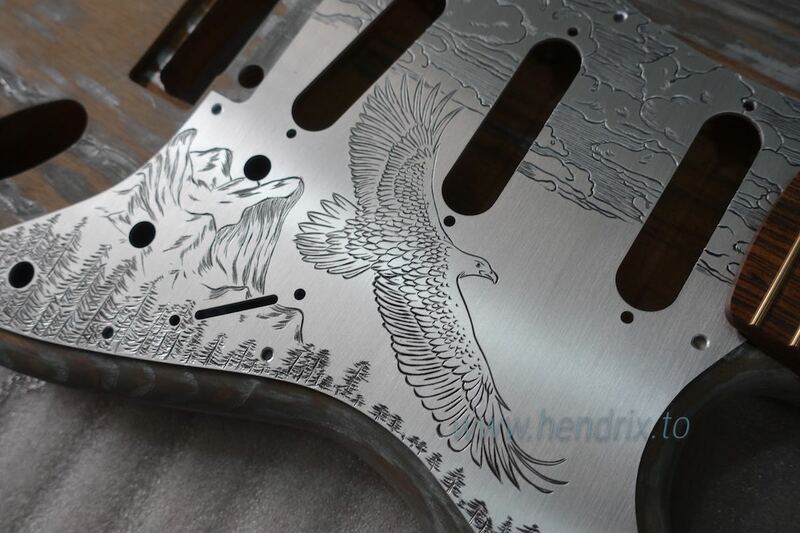 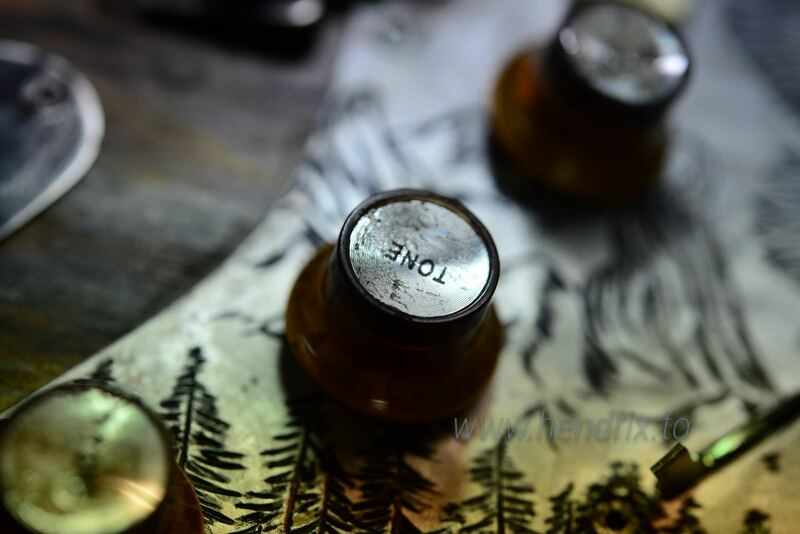 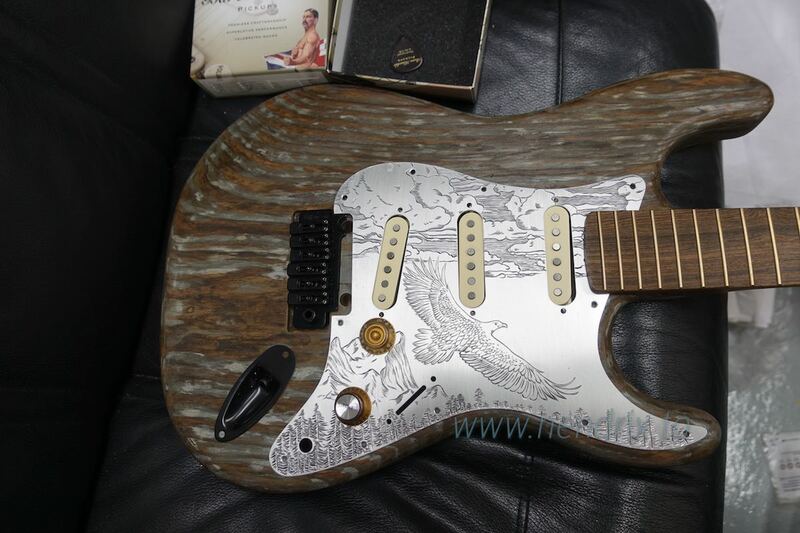 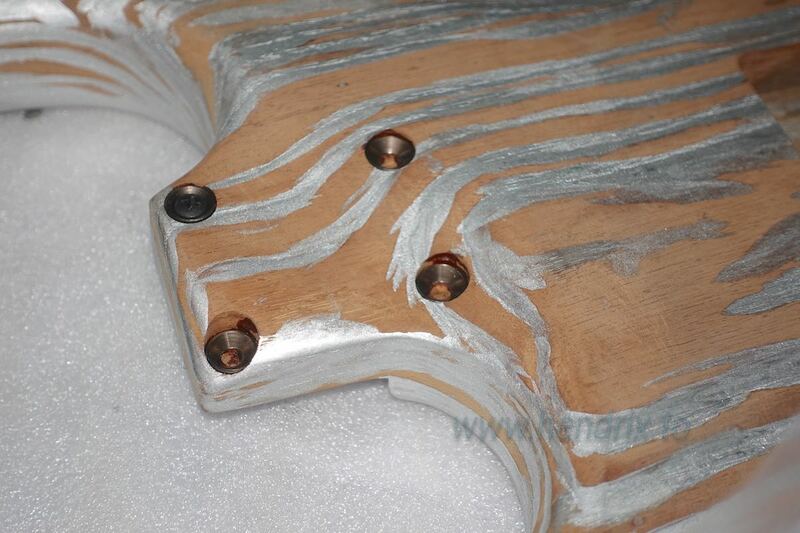 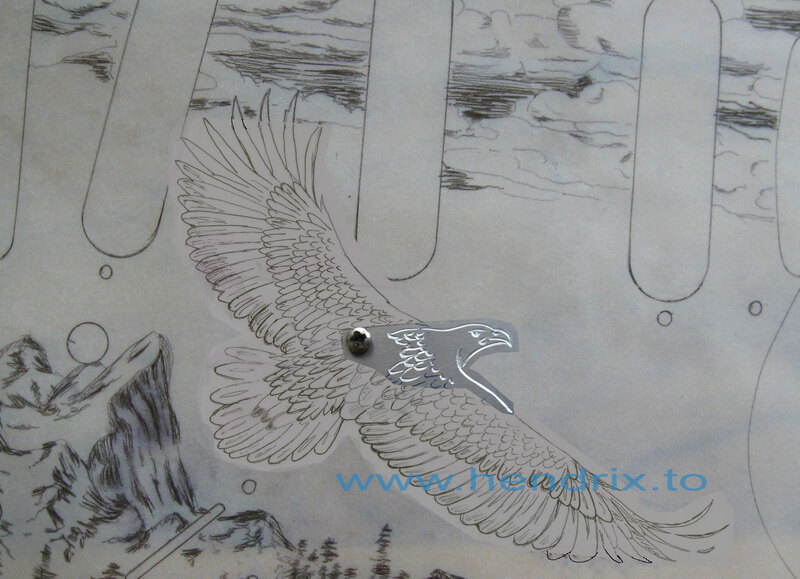 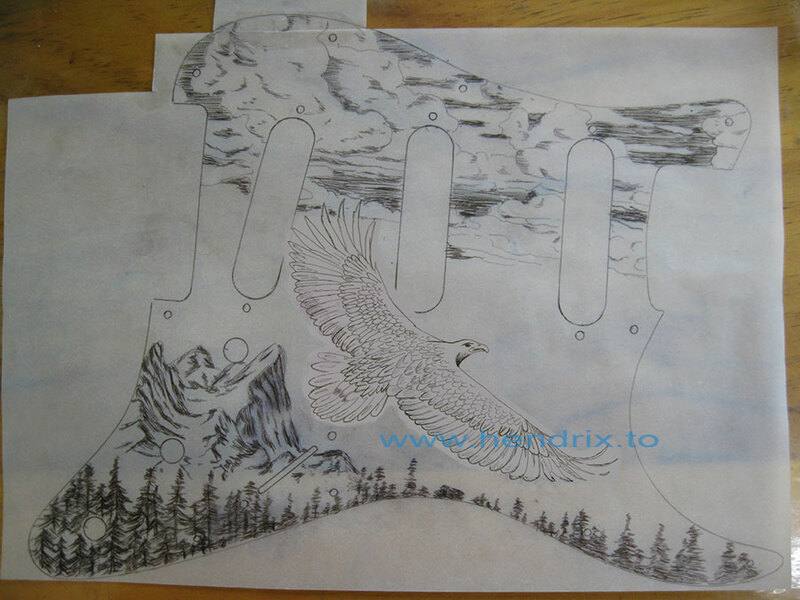 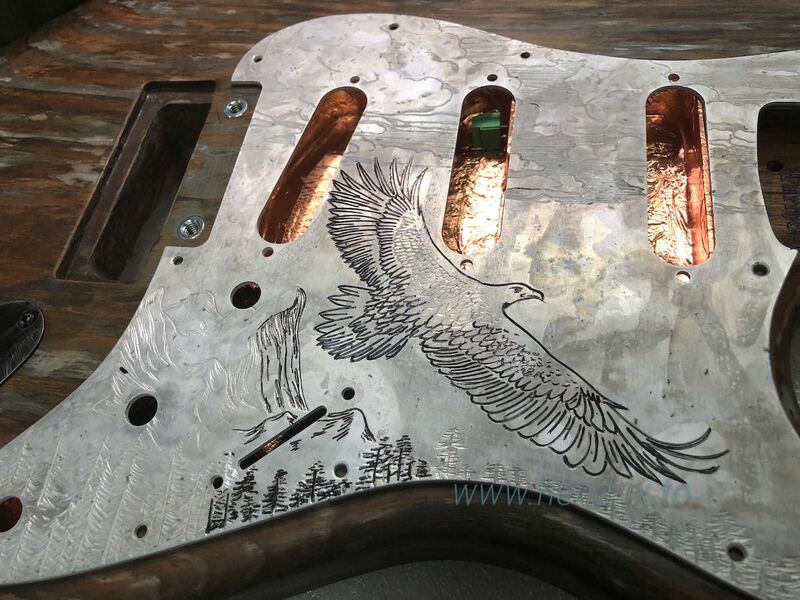 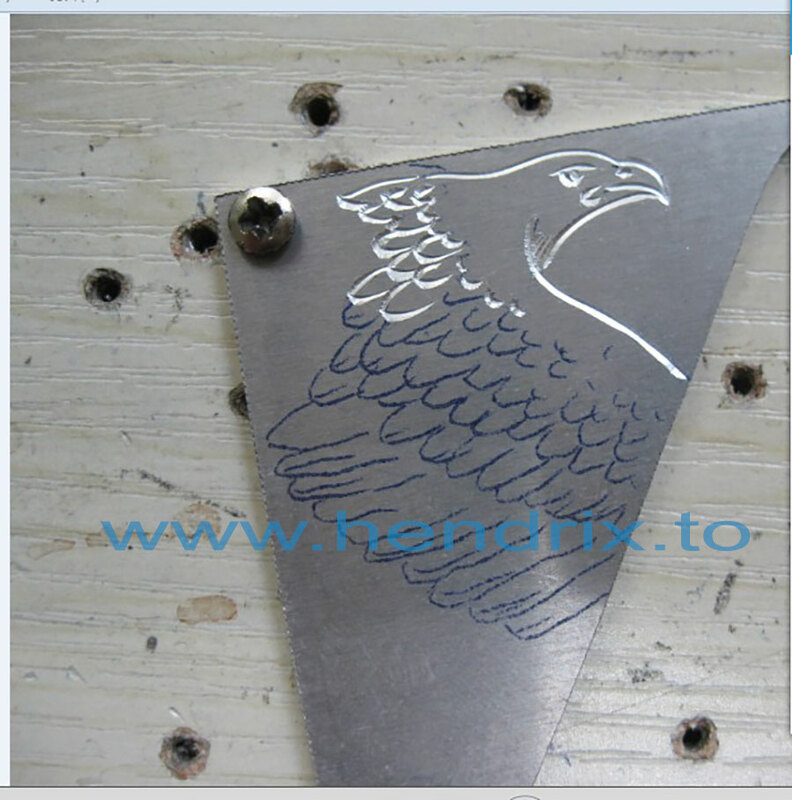 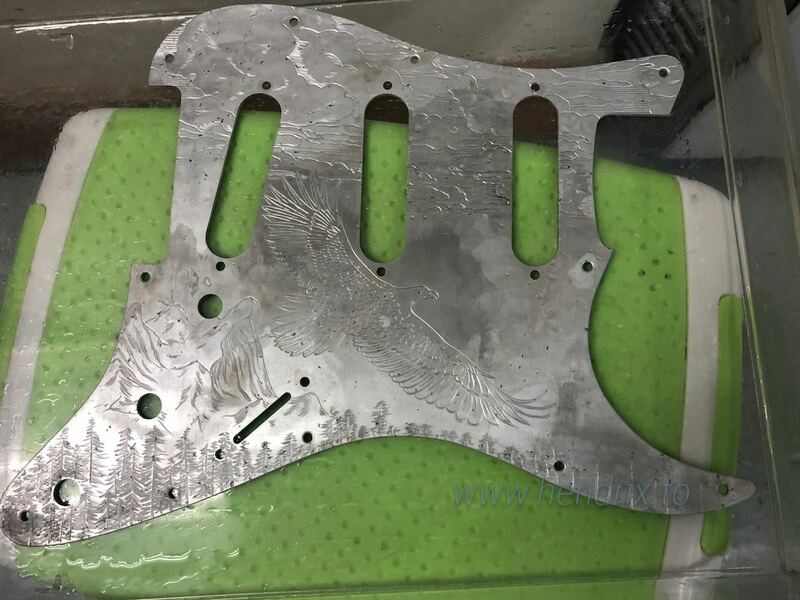 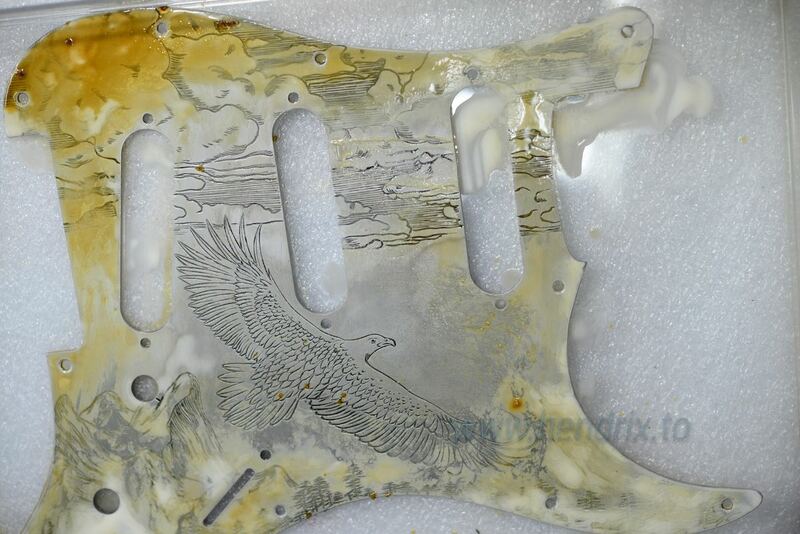 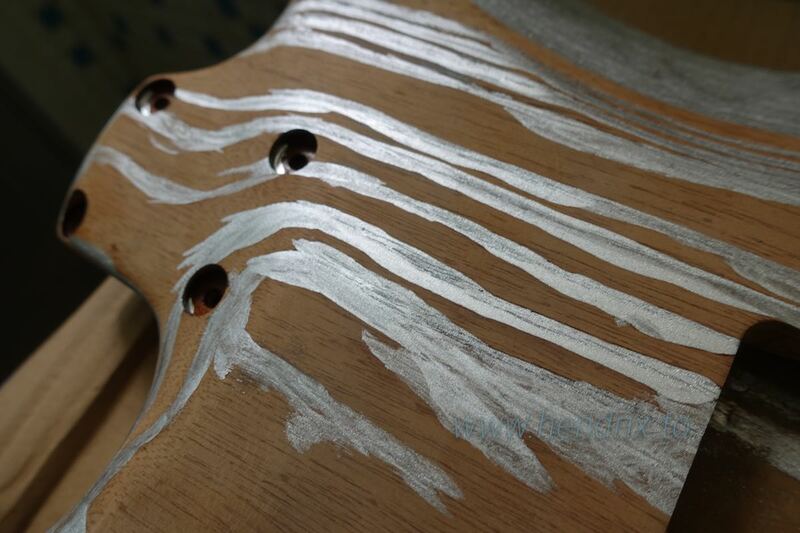 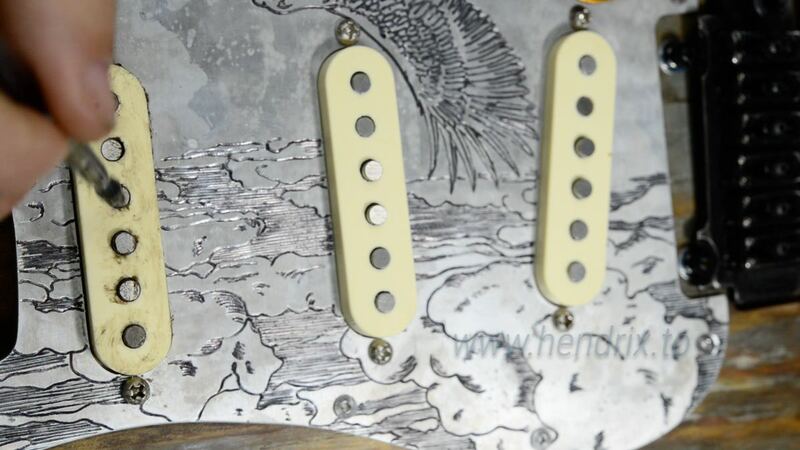 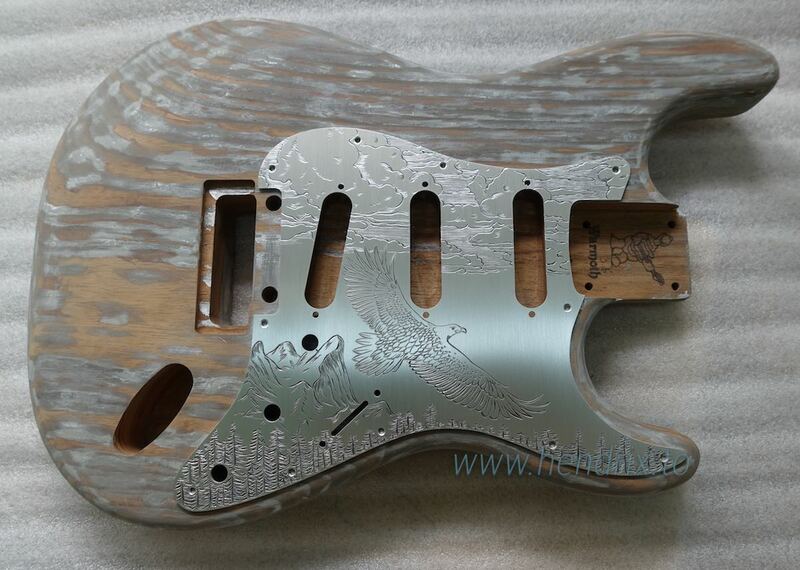 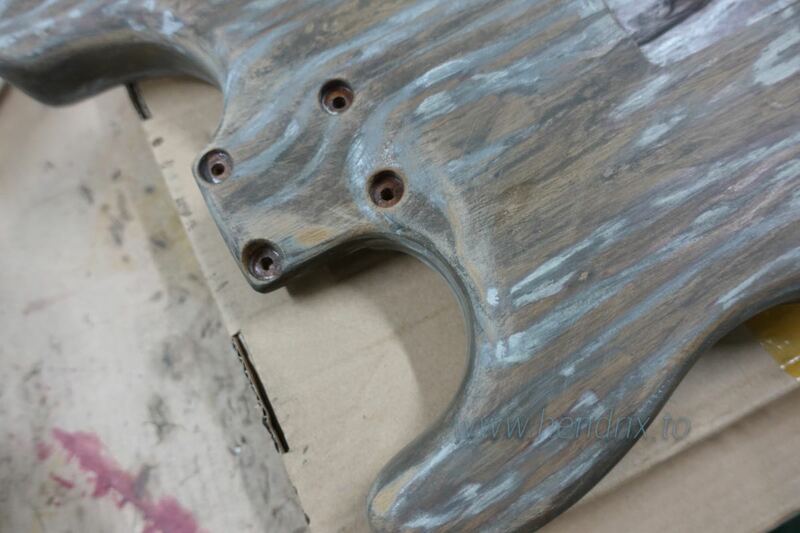 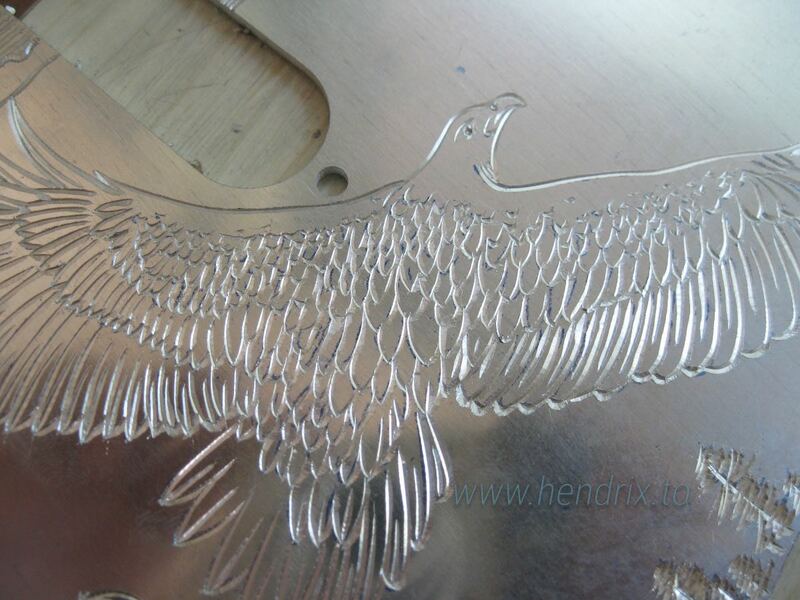 I thinking made a engraved aluminum pickguards with weathered finish. 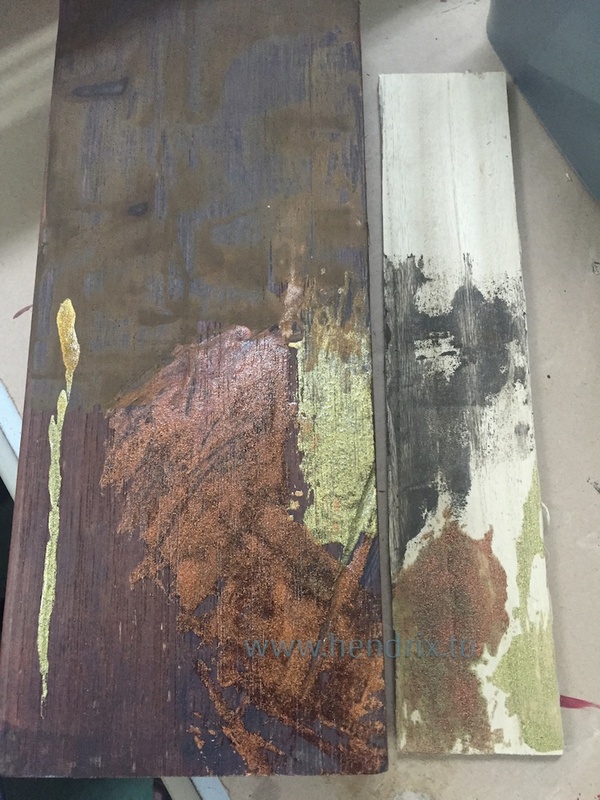 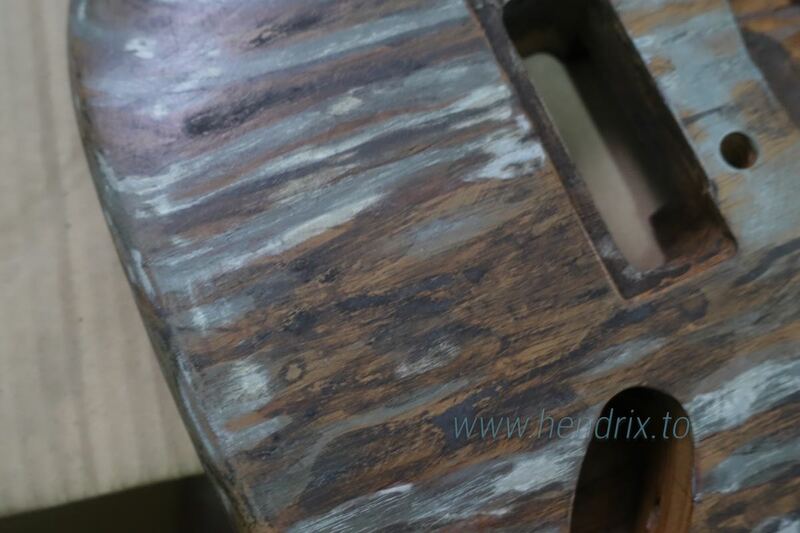 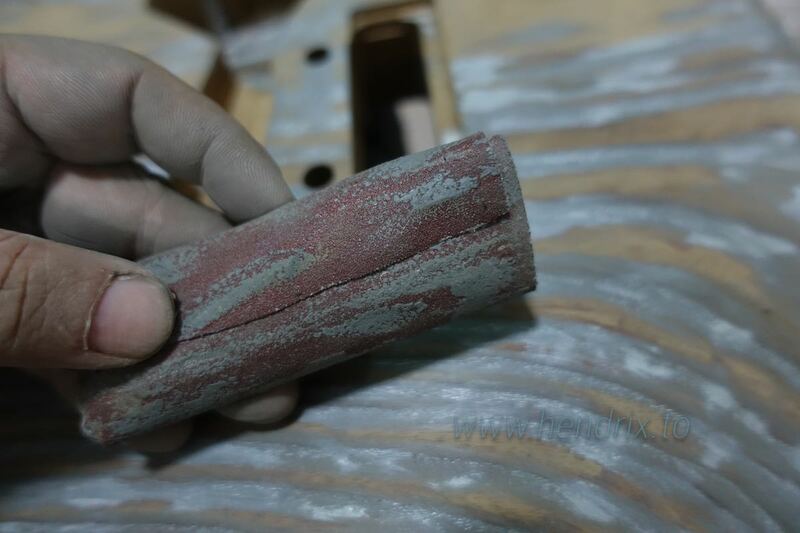 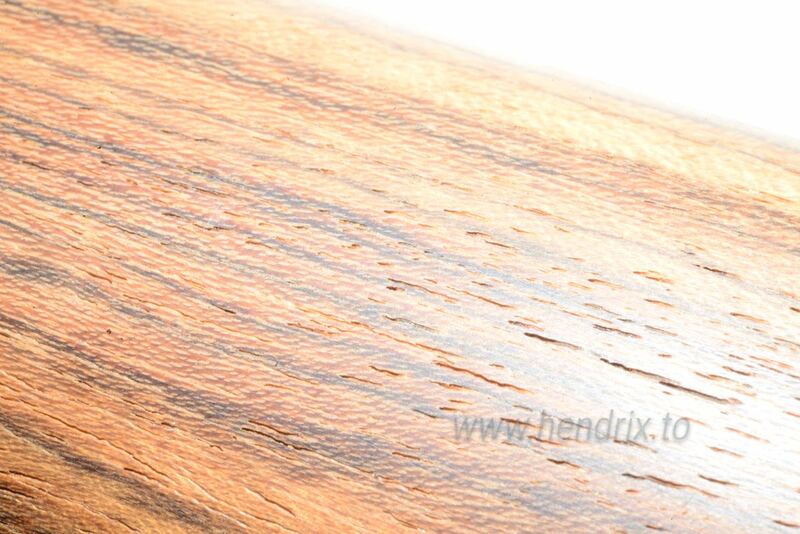 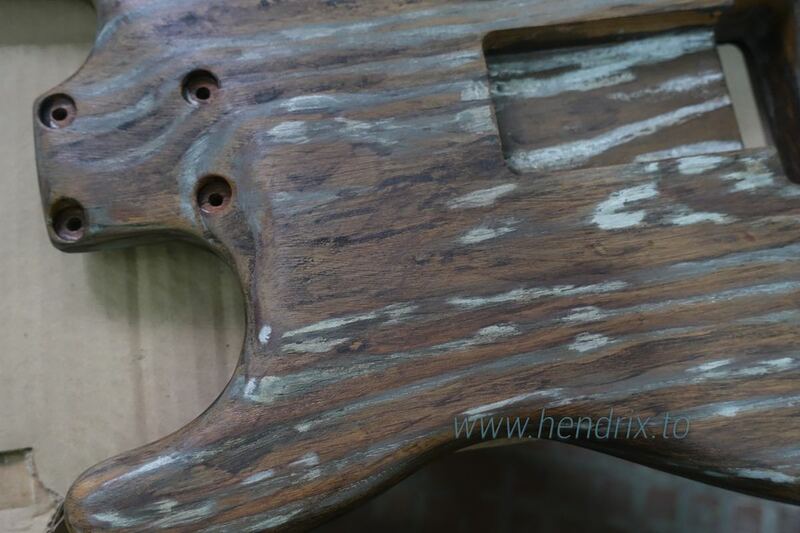 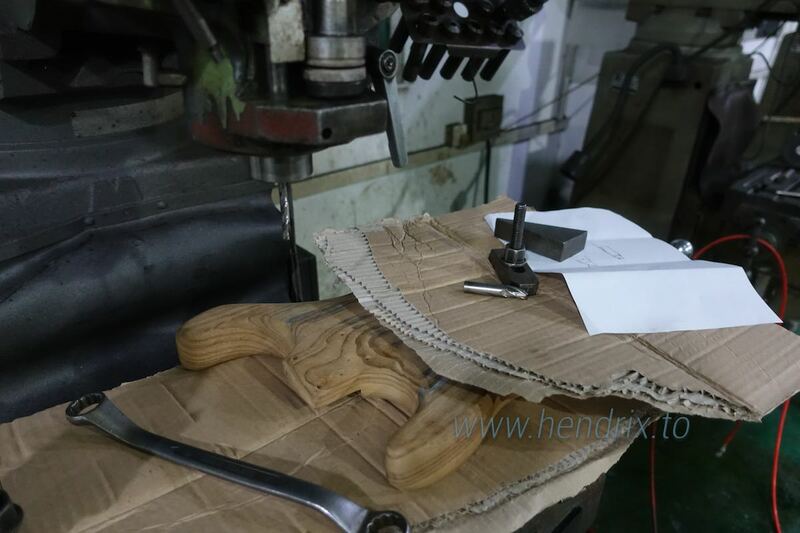 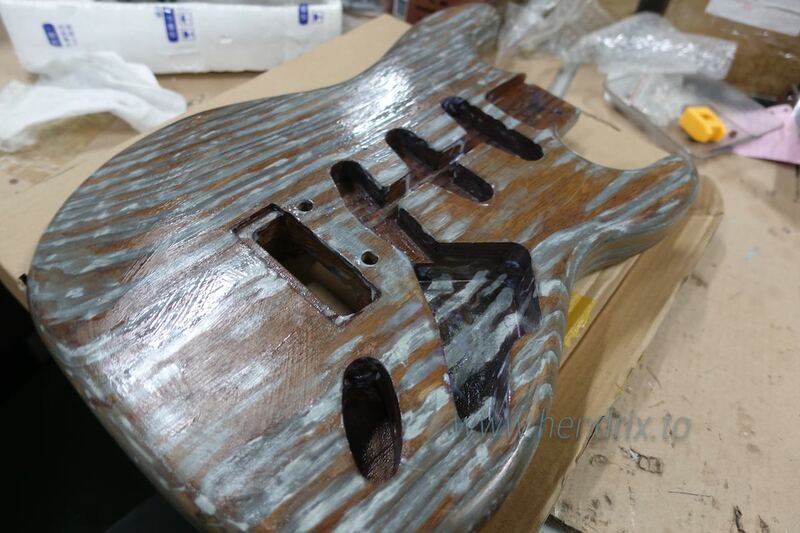 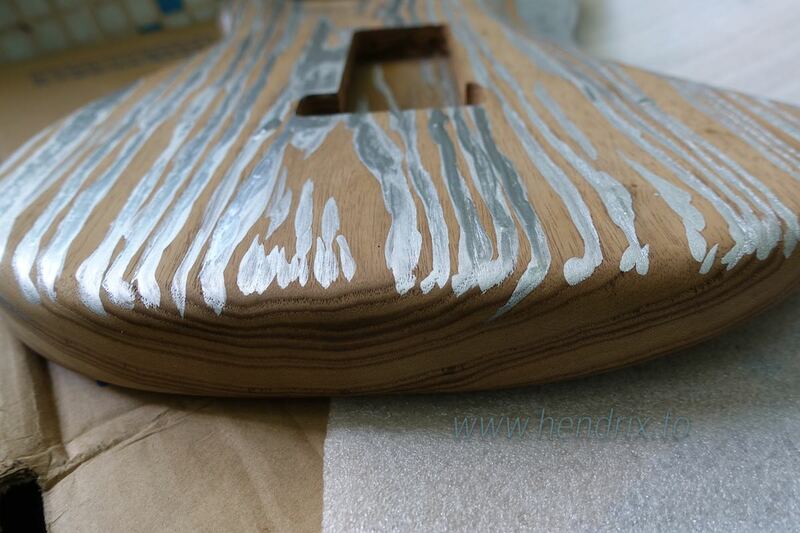 I planing to filling dark sunken wood grain with silvery color , and other part iron rusted effect. 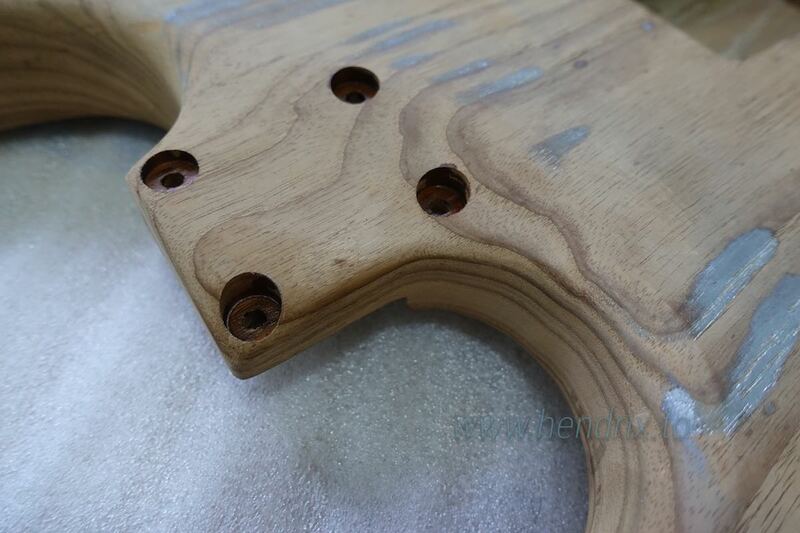 Add some super glues to reinforce the holes. 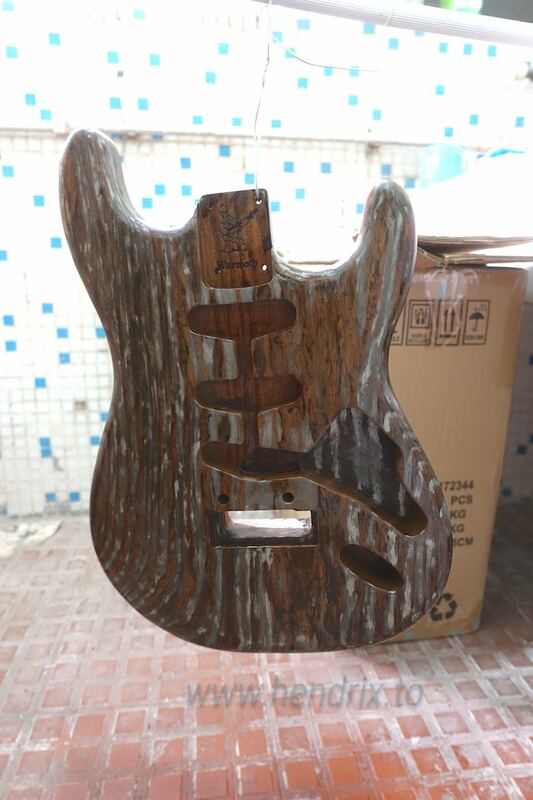 World weather getting crazy, 2 windstorm in USA , and we have typhoon nearly every weeks here , put my daytime project in delete and it near the deadline now , so not time to made much progress in the factory , only done some hand selecting area sanding . 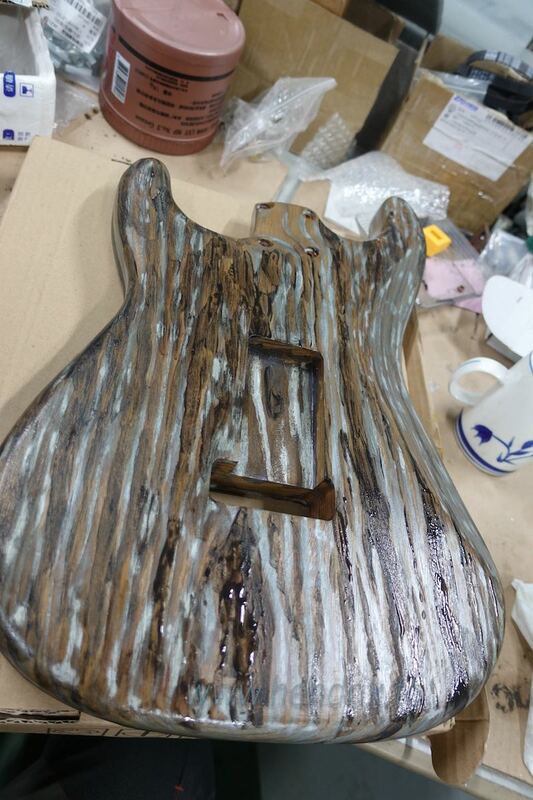 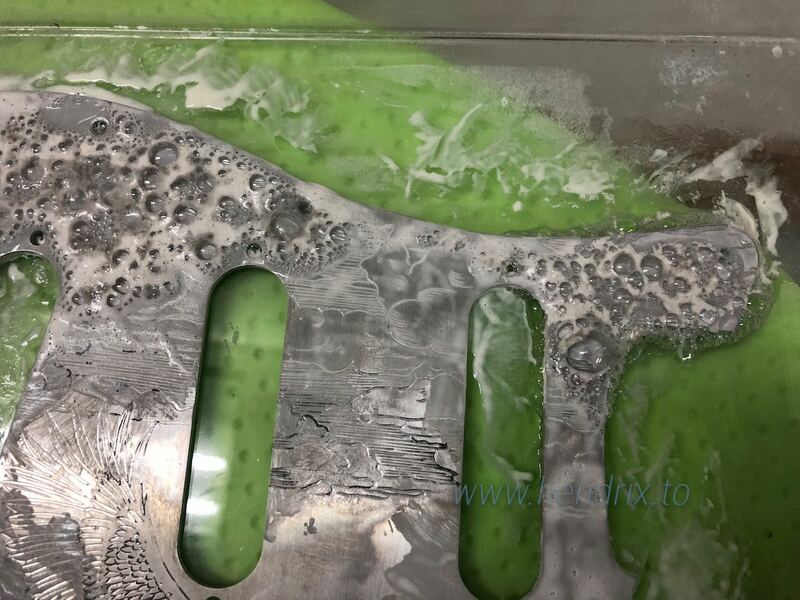 And some bad luck, as too many typhoon , air get hight humidity , when there are sun I put the the body outdoor under the sun , but a suddenly rain made it even more wet , so I need to buy a drying cabinet to dry it now . 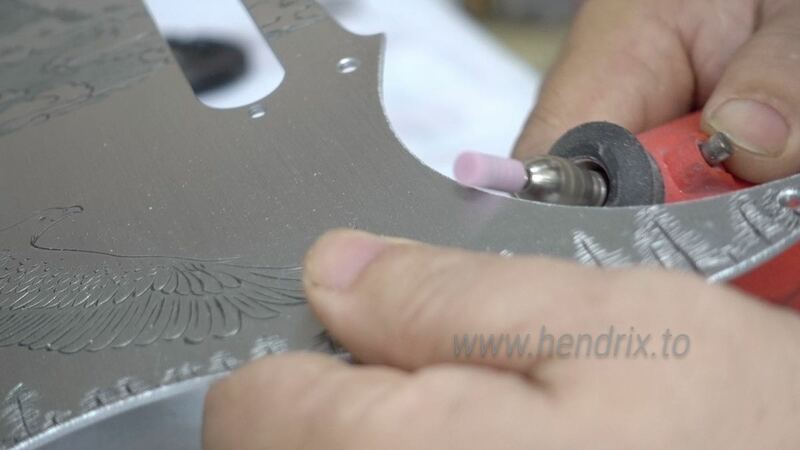 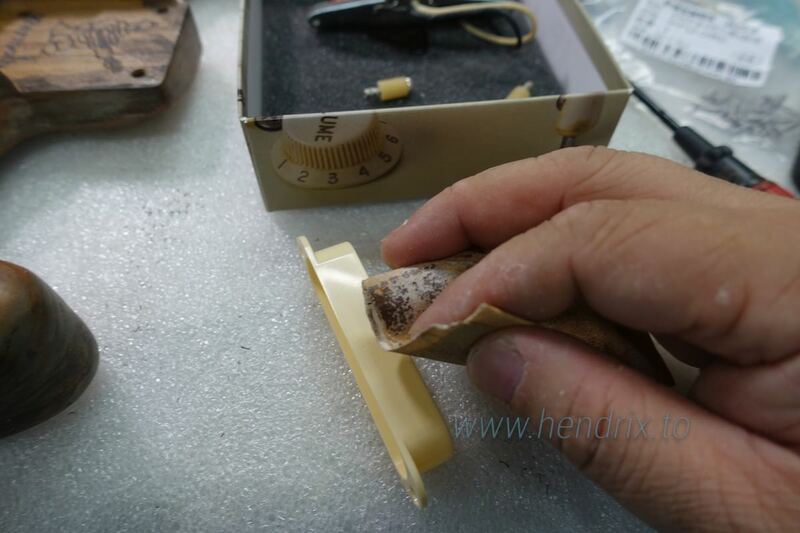 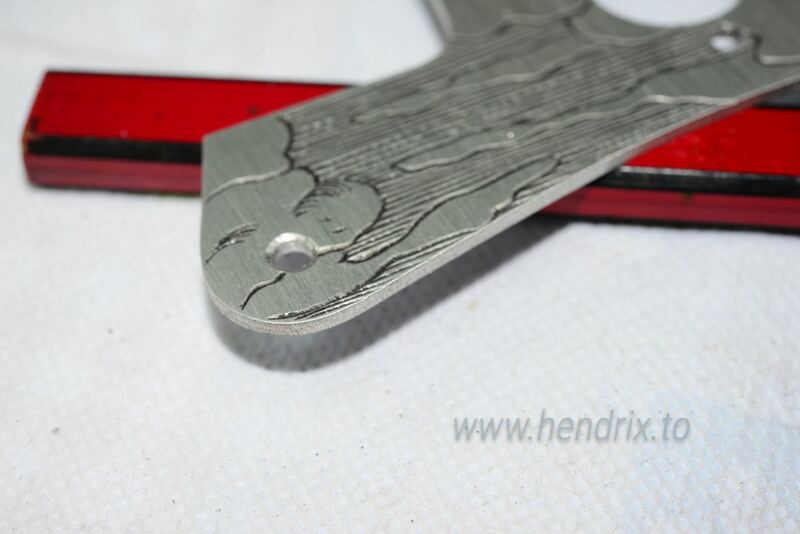 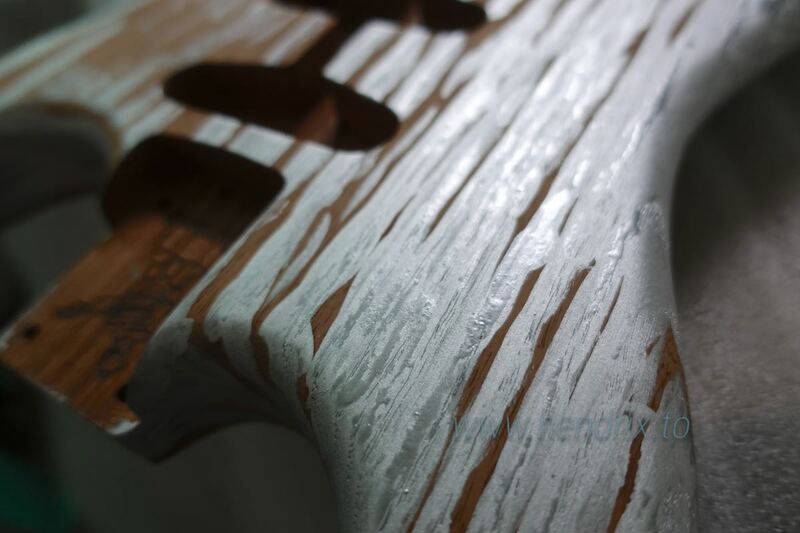 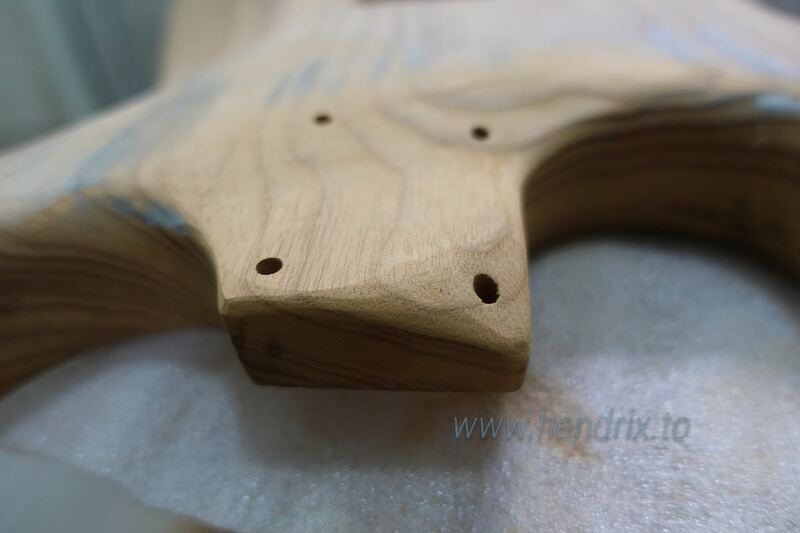 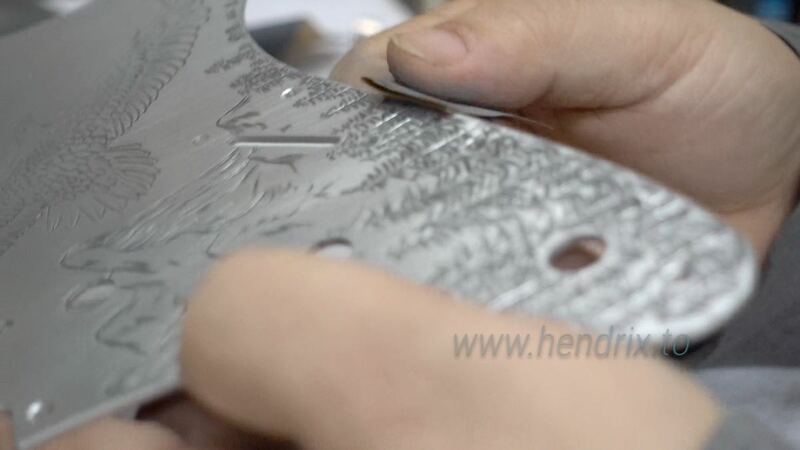 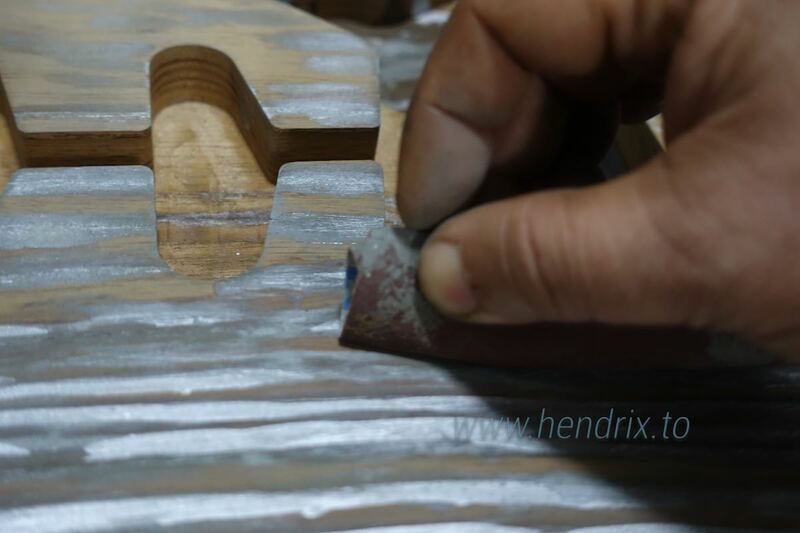 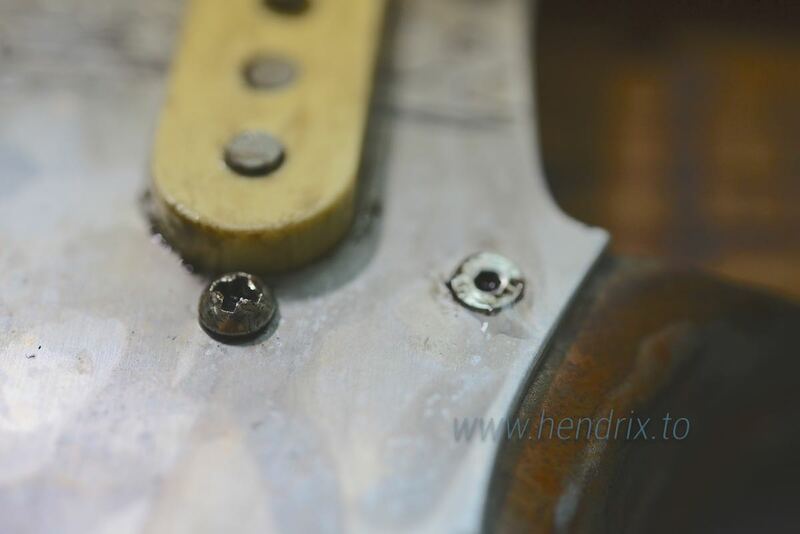 Rounding edge of Pick guard. 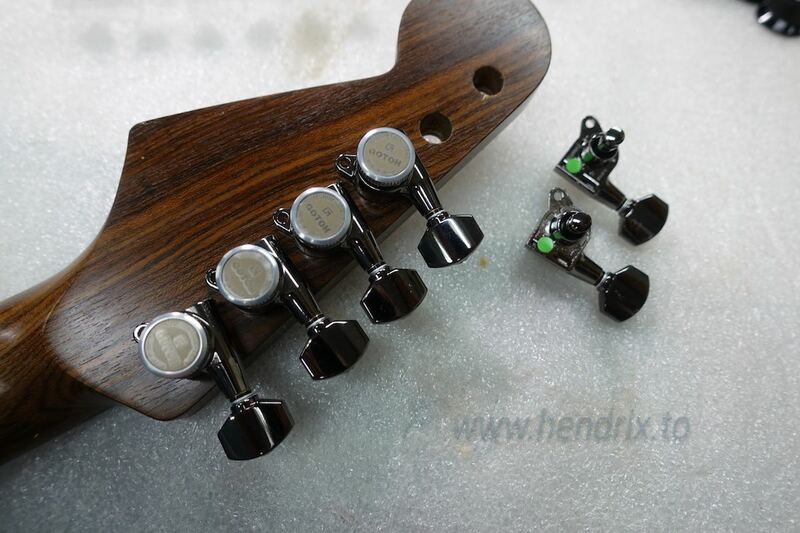 Knobs I going for the first one, as the silver and brown color match up the whole looks. 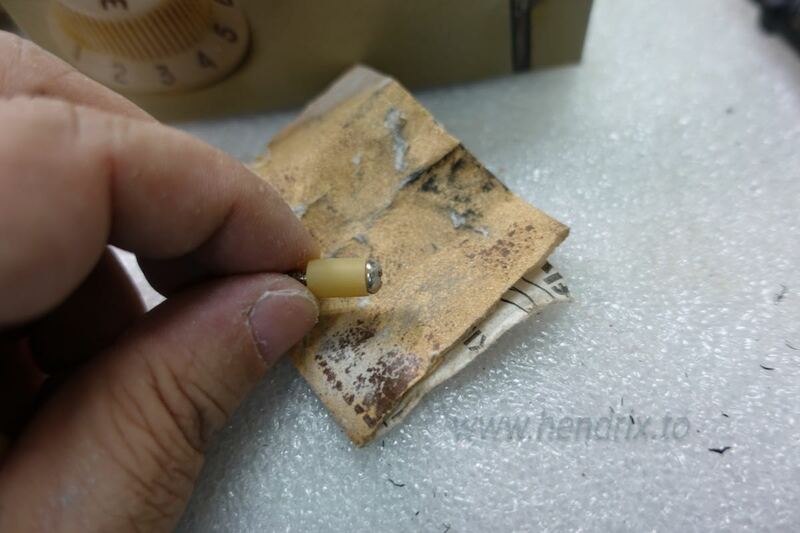 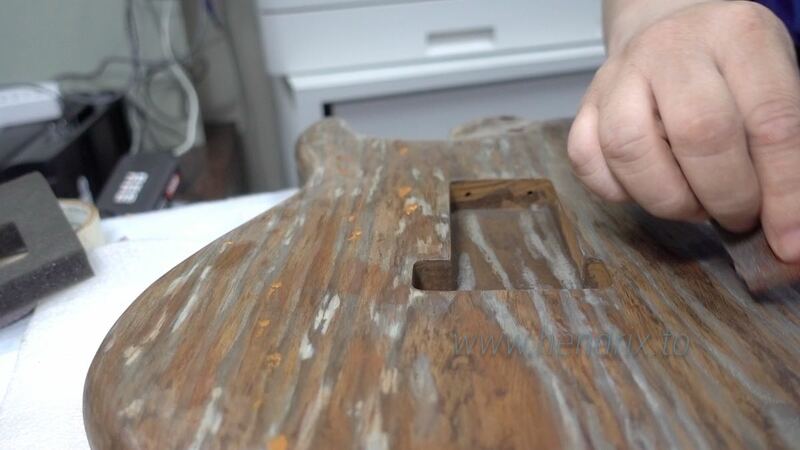 Then sanding the hardware prepared for rusty relic look. 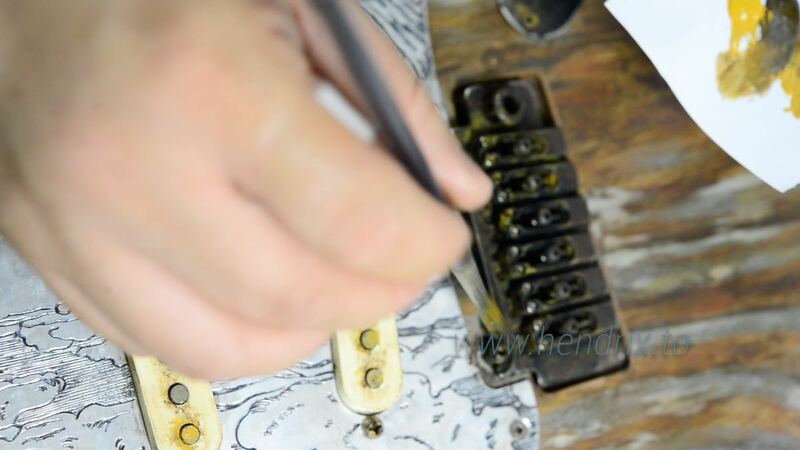 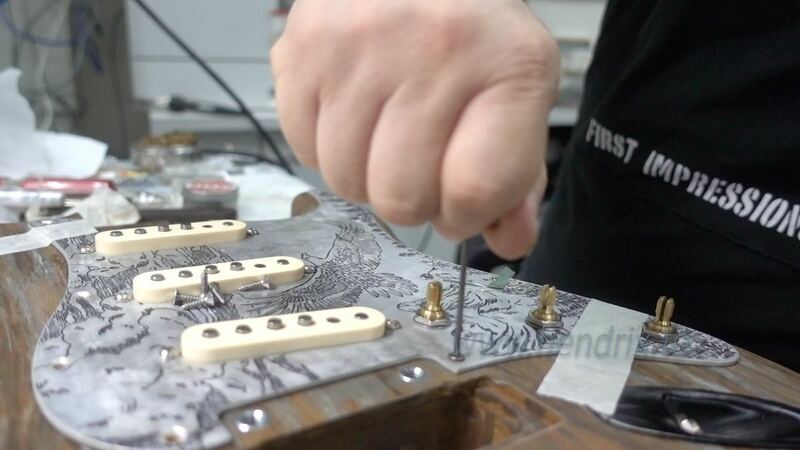 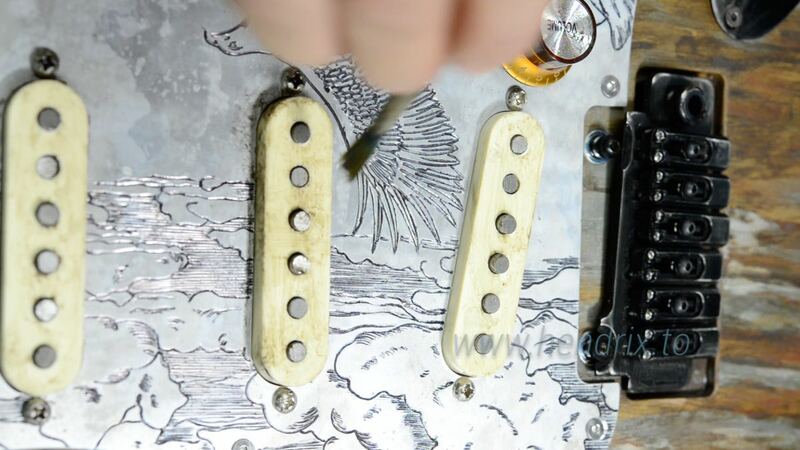 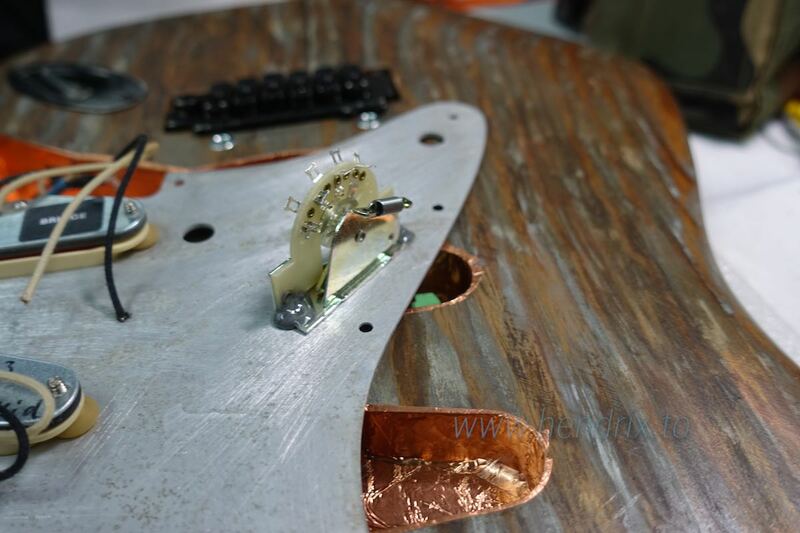 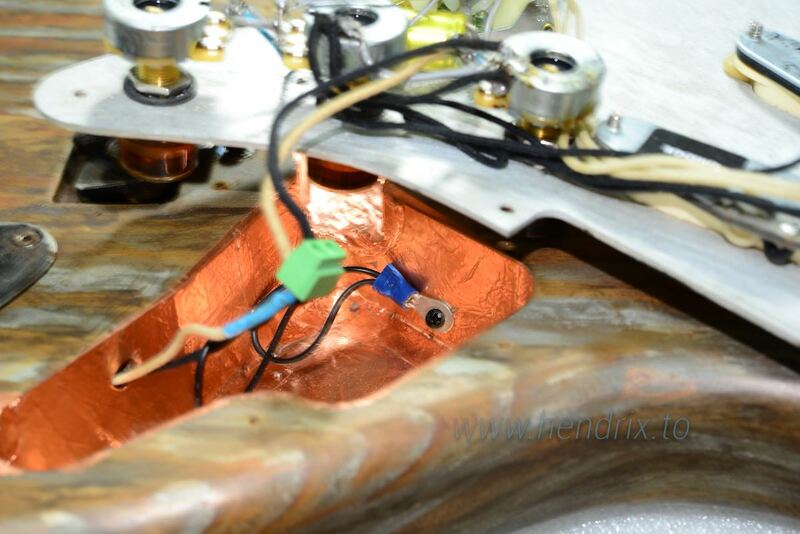 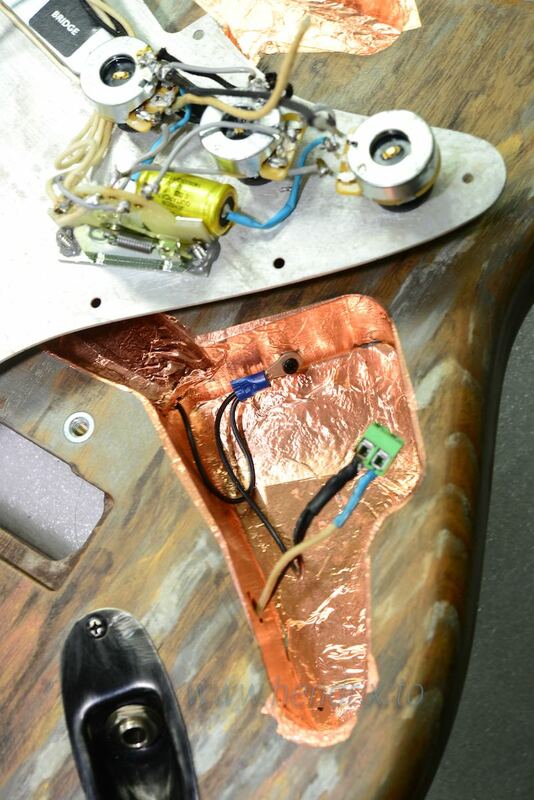 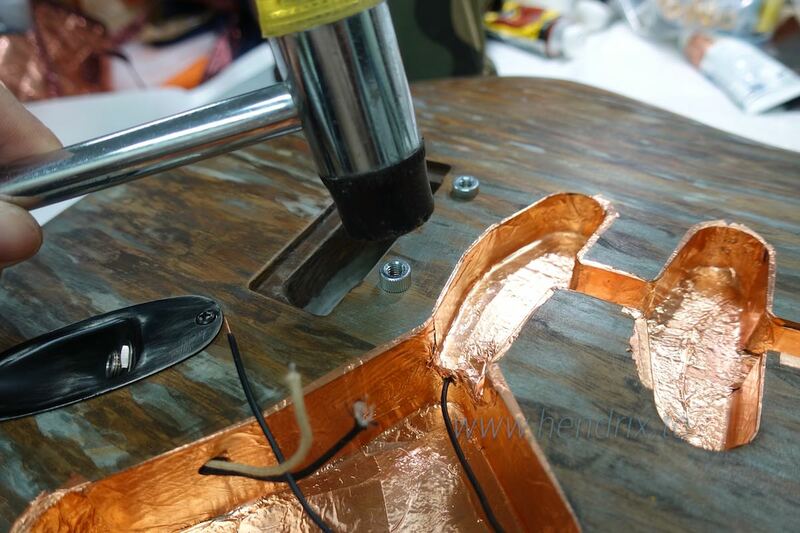 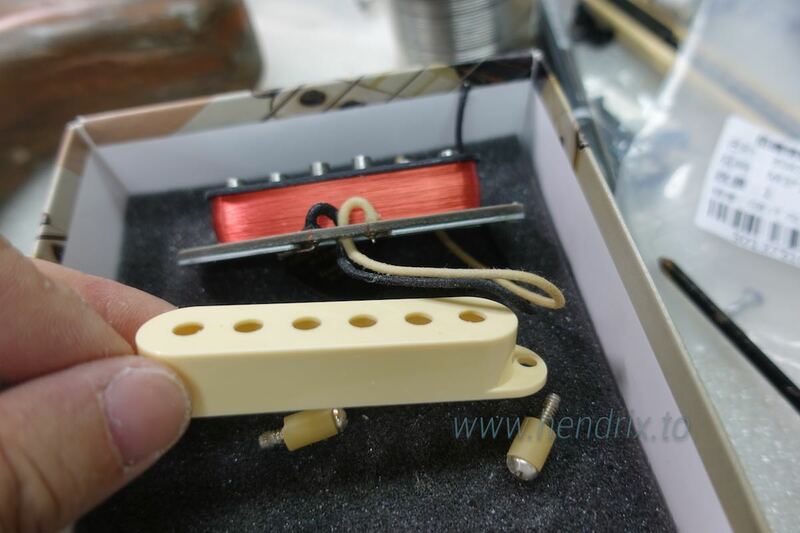 Easy to reconnecting body and Pick guard wiring. 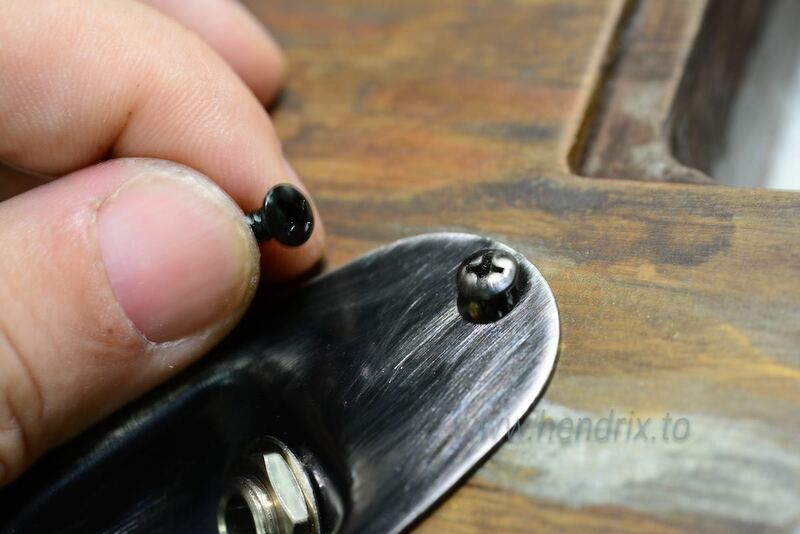 Covering pick-guard using countersunk allen key wood screws ( not easy to find ) as I like that metal look matchups with aluminum pick-guard. 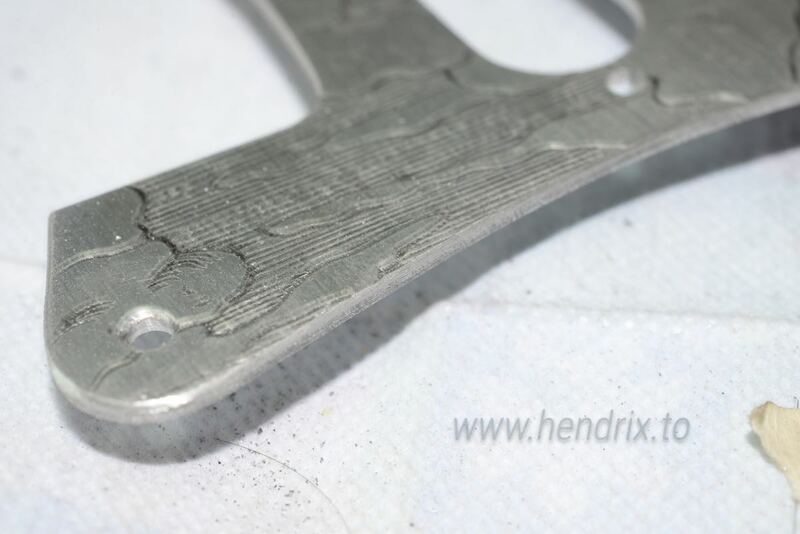 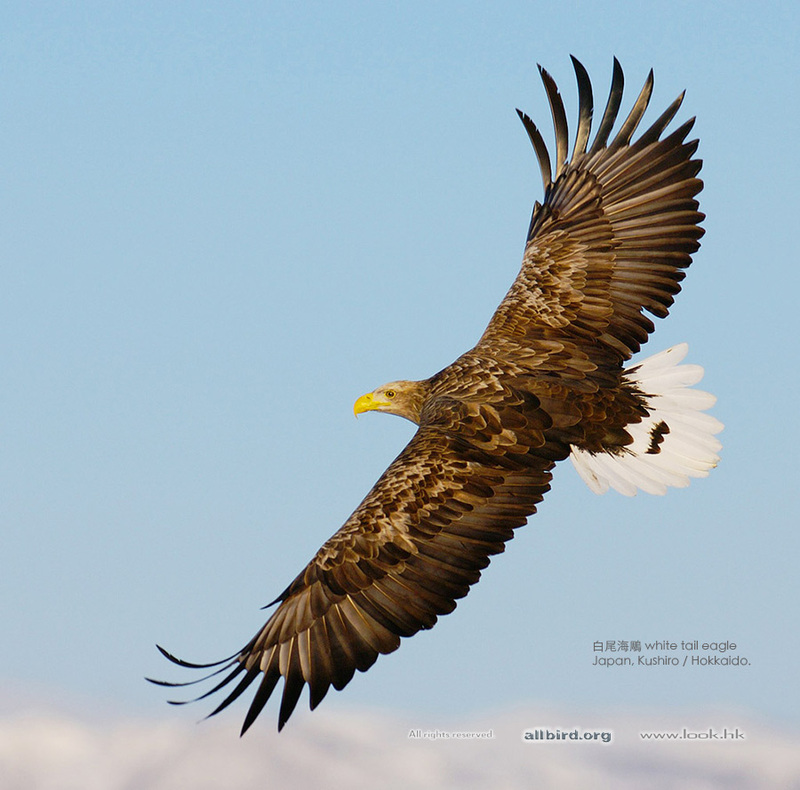 Processed in 0.012990 second(s), 7 queries.